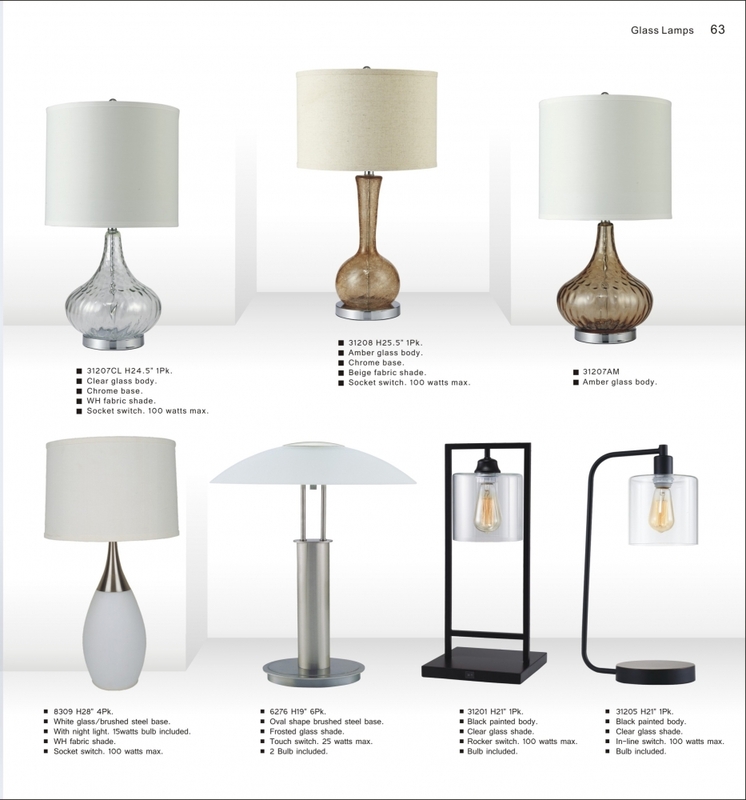 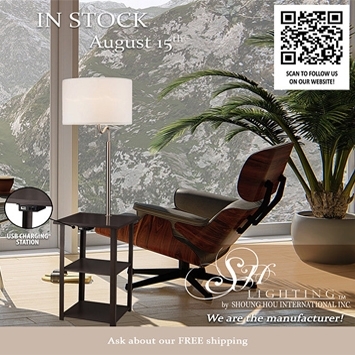 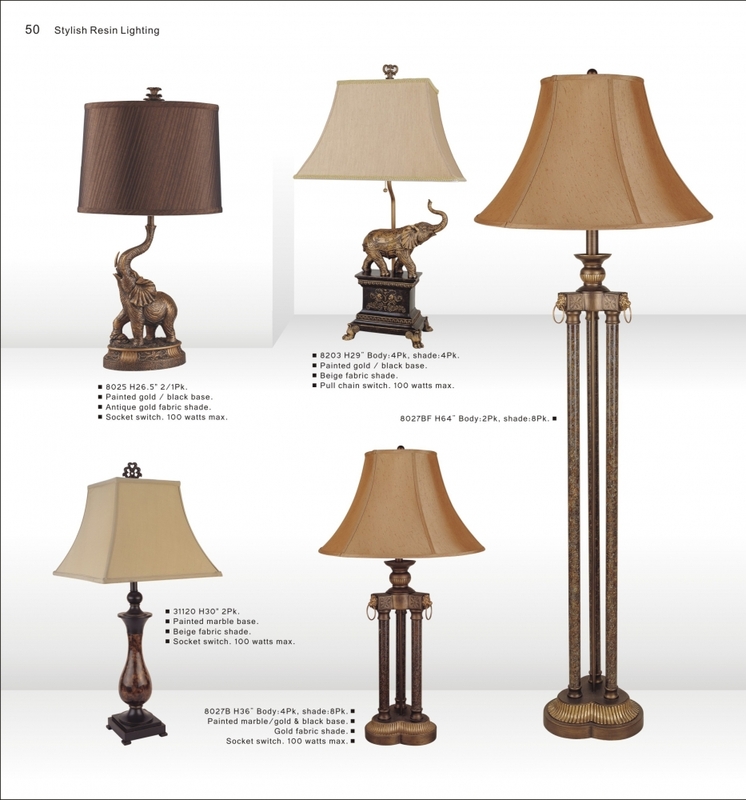 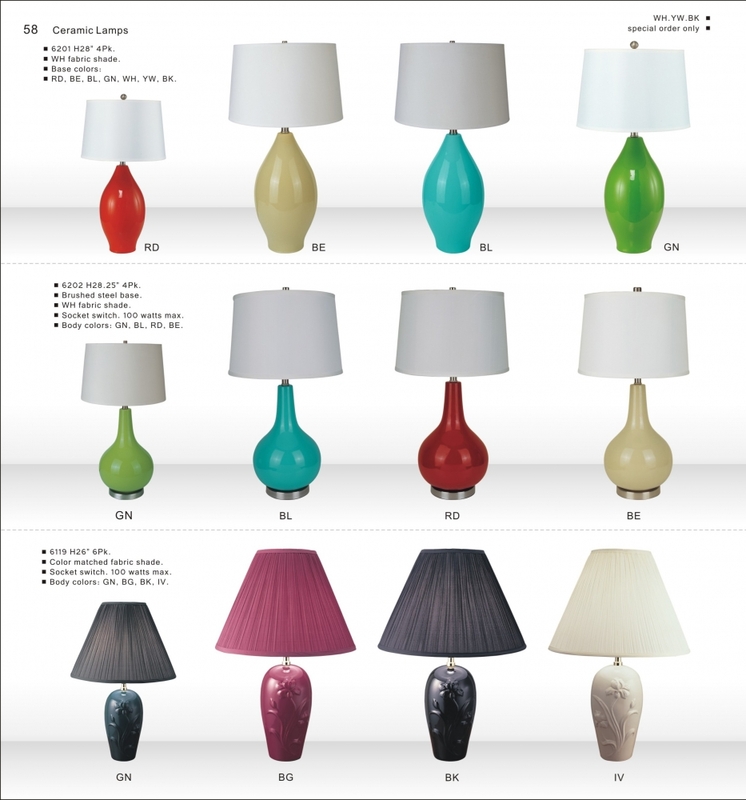 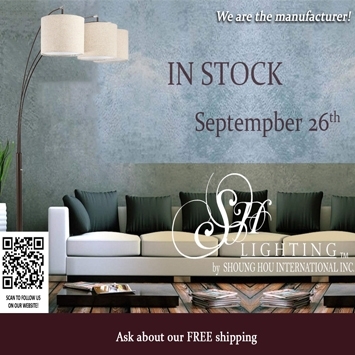 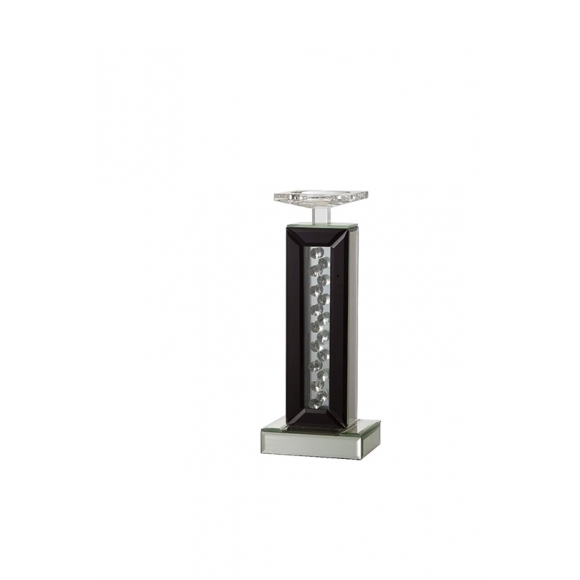 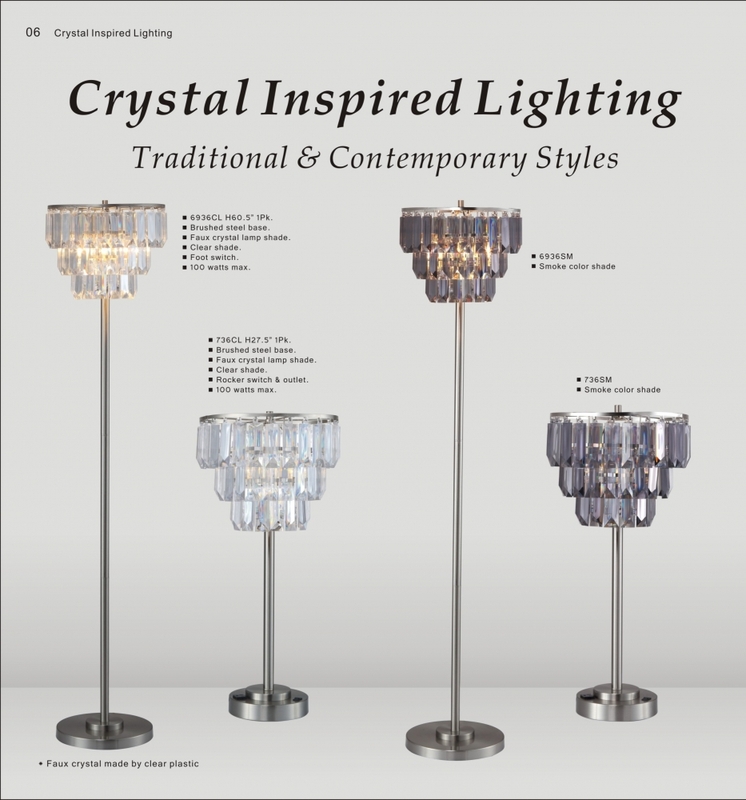 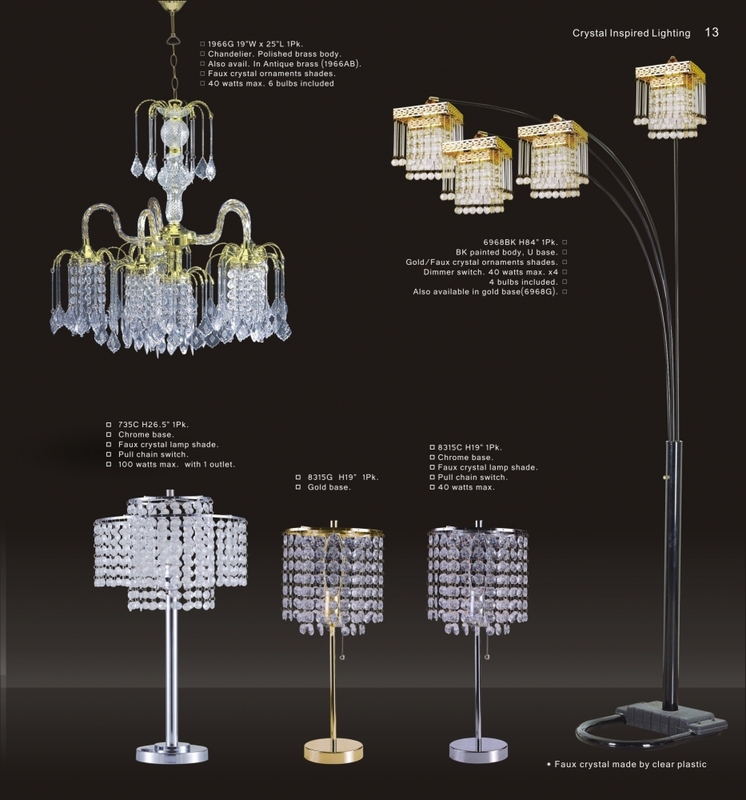 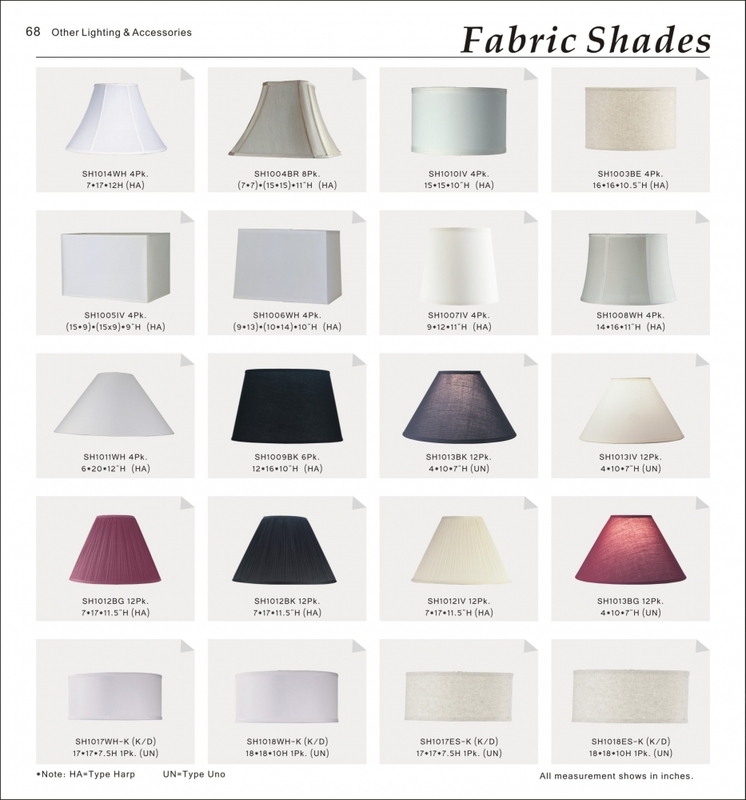 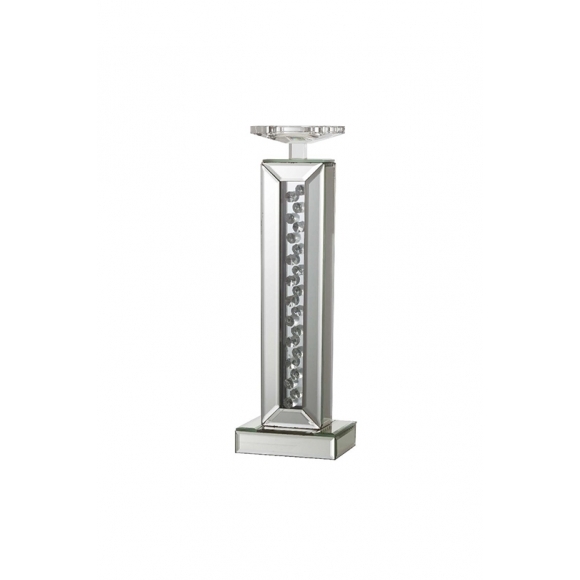 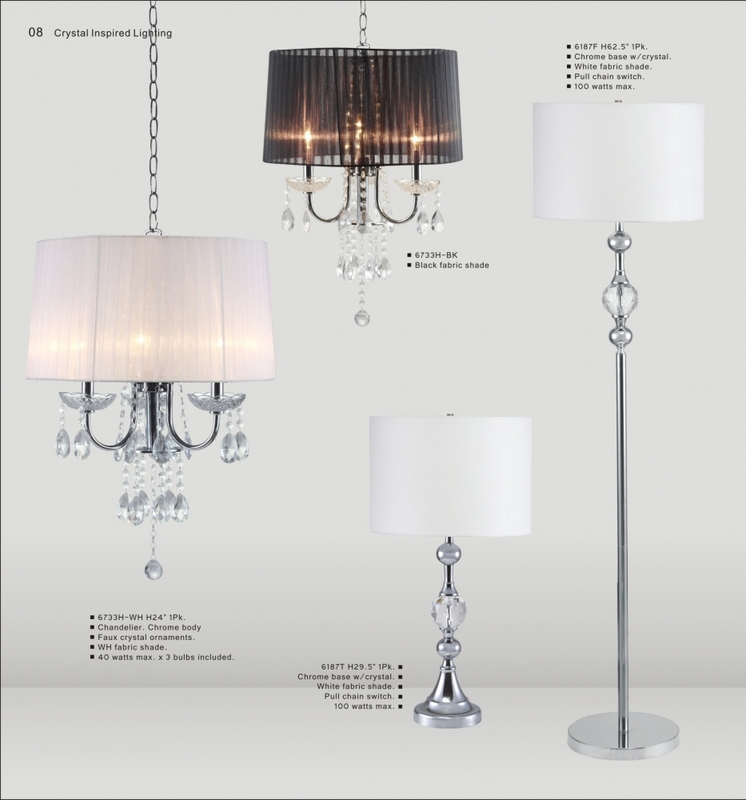 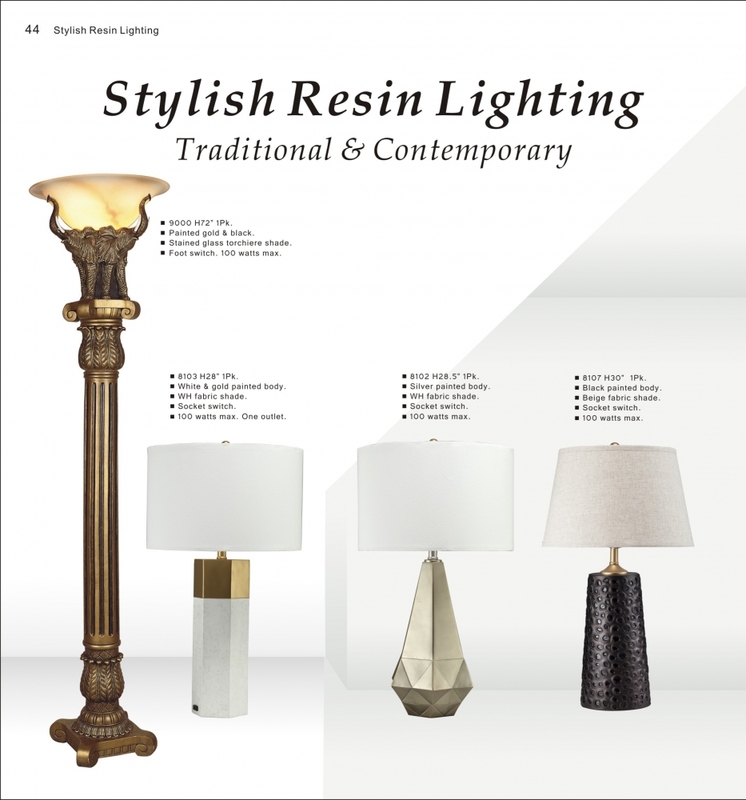 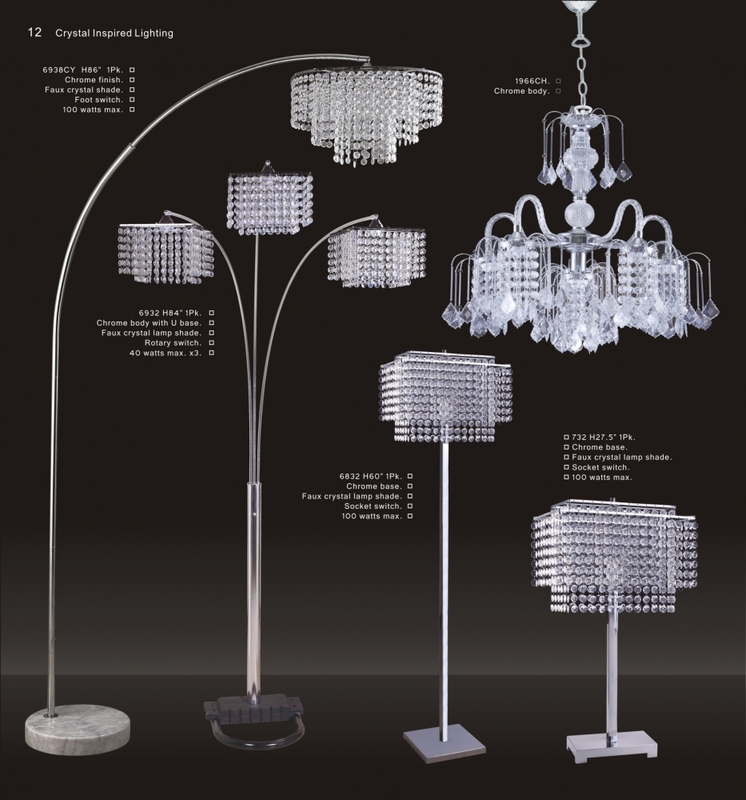 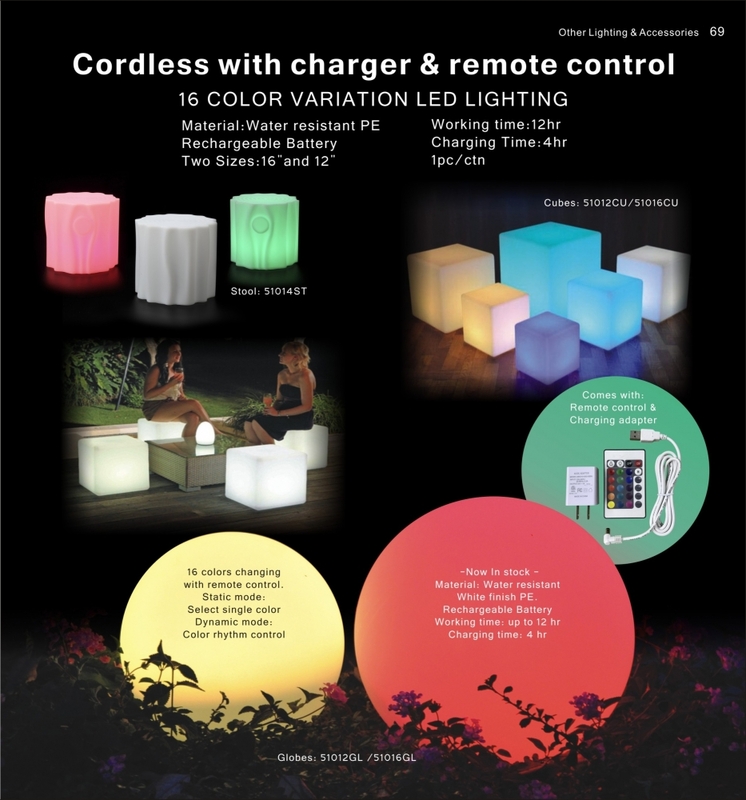 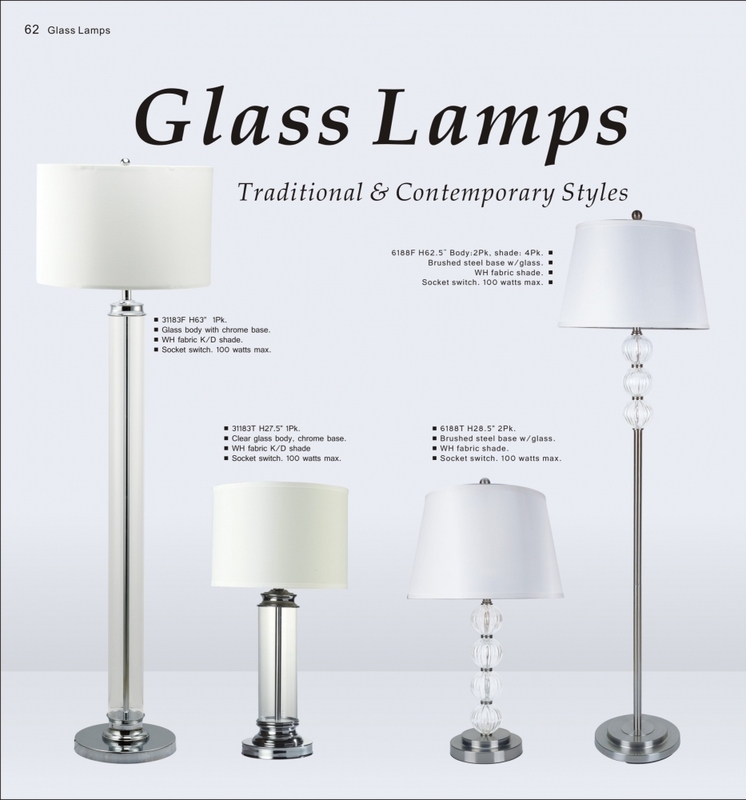 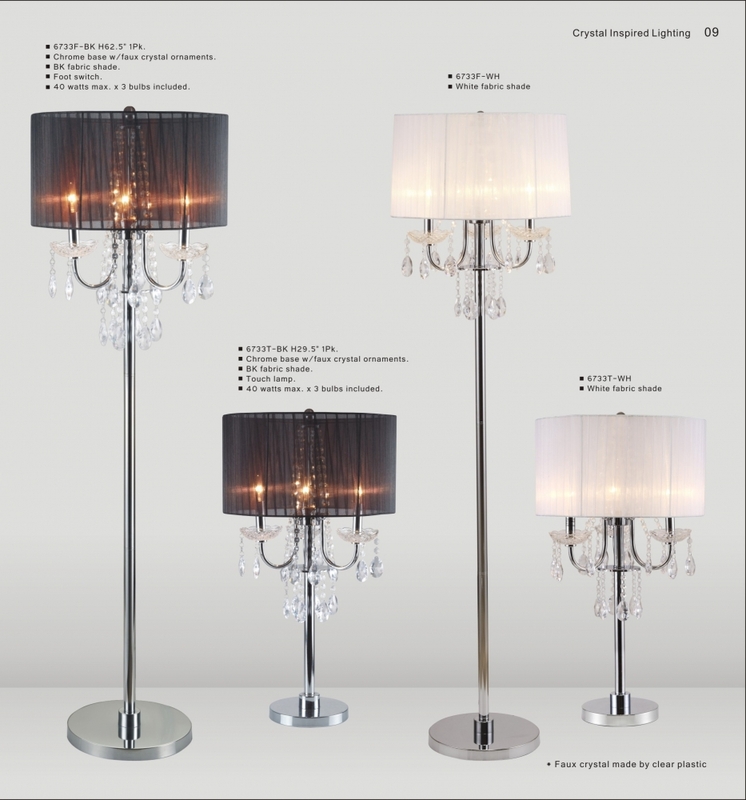 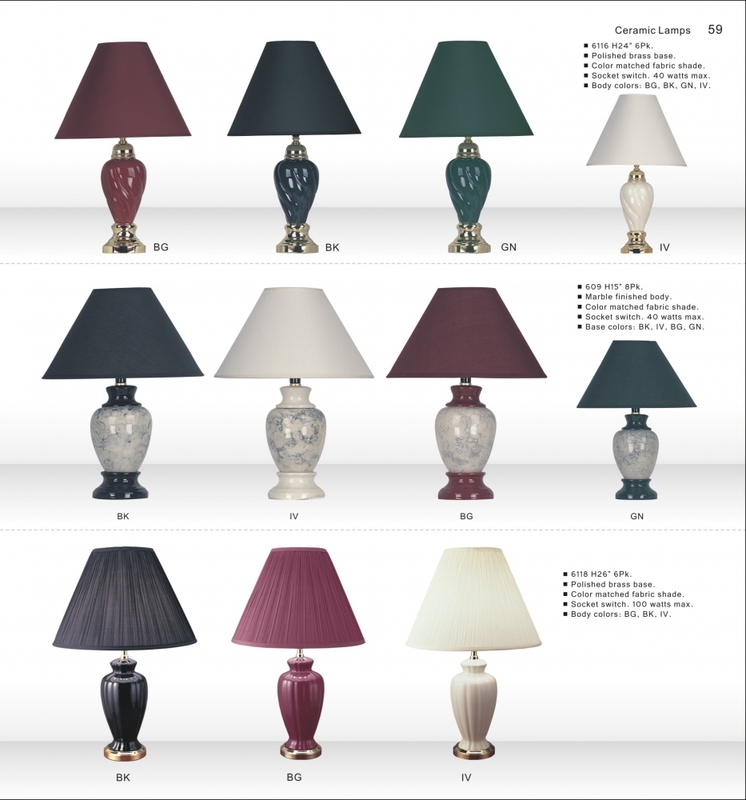 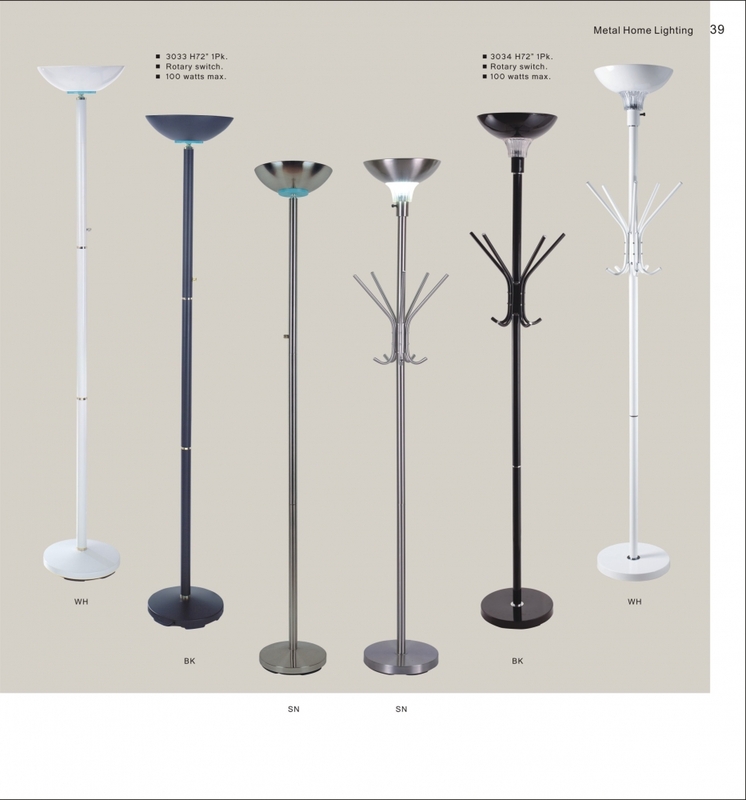 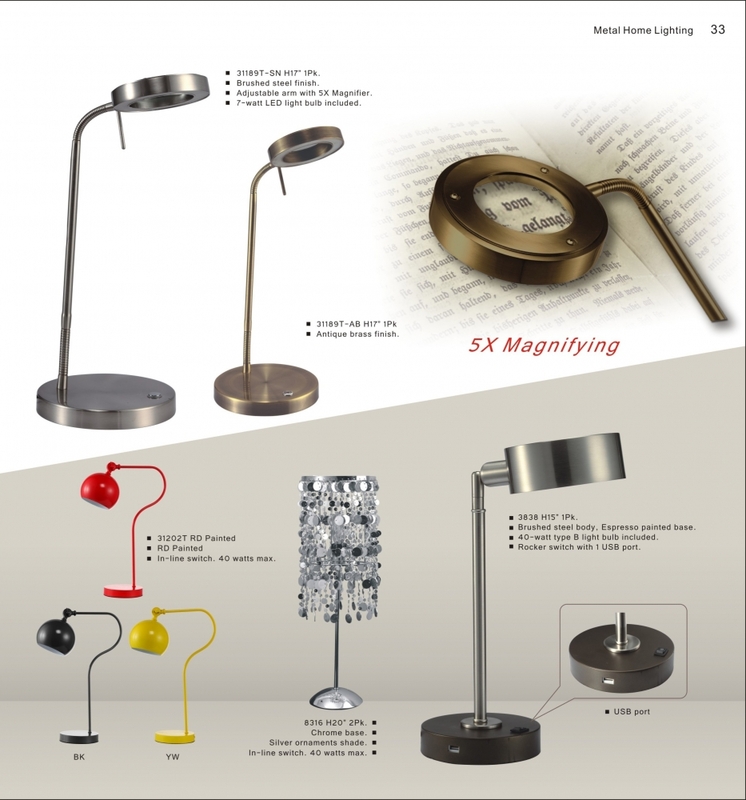 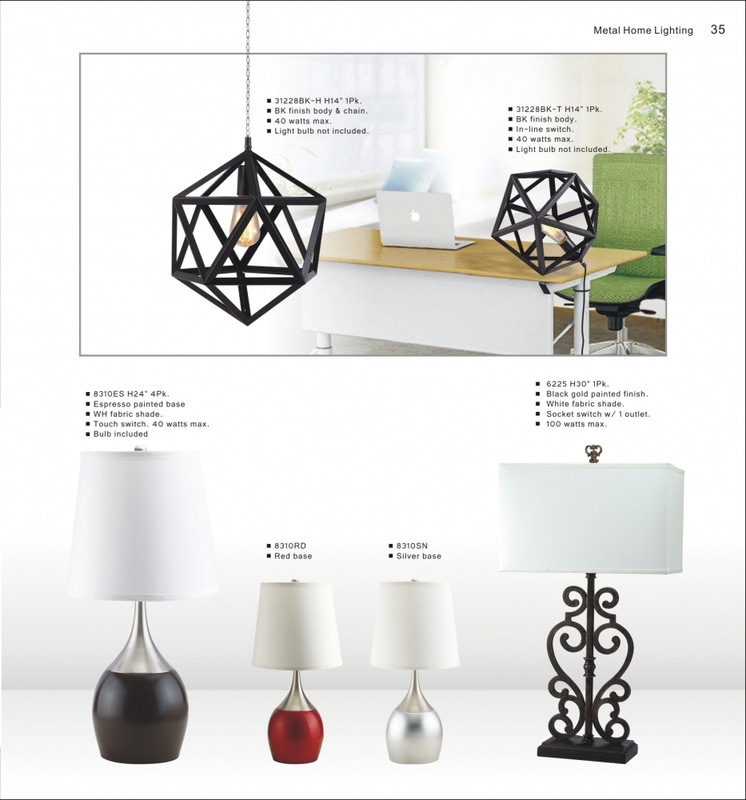 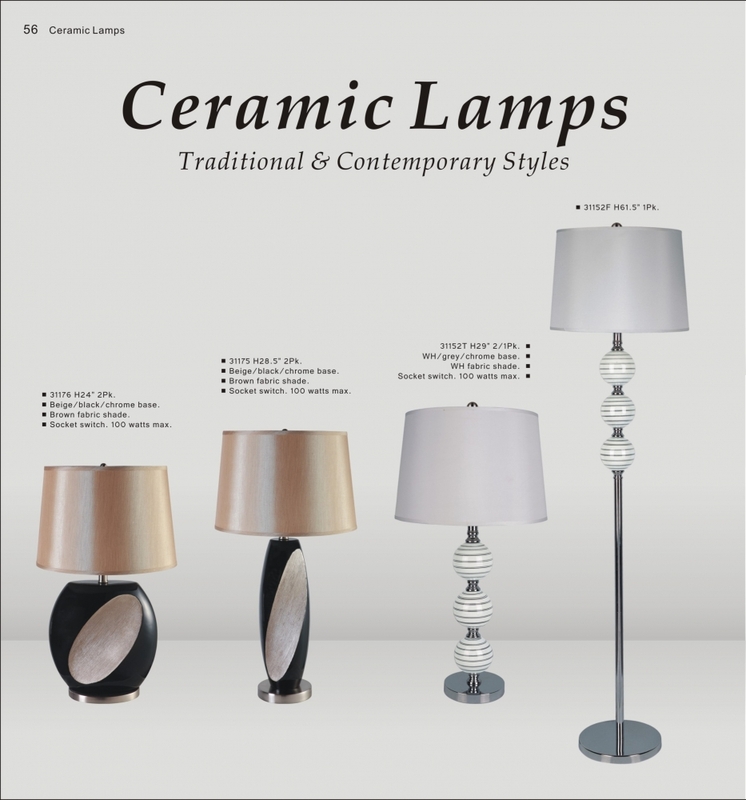 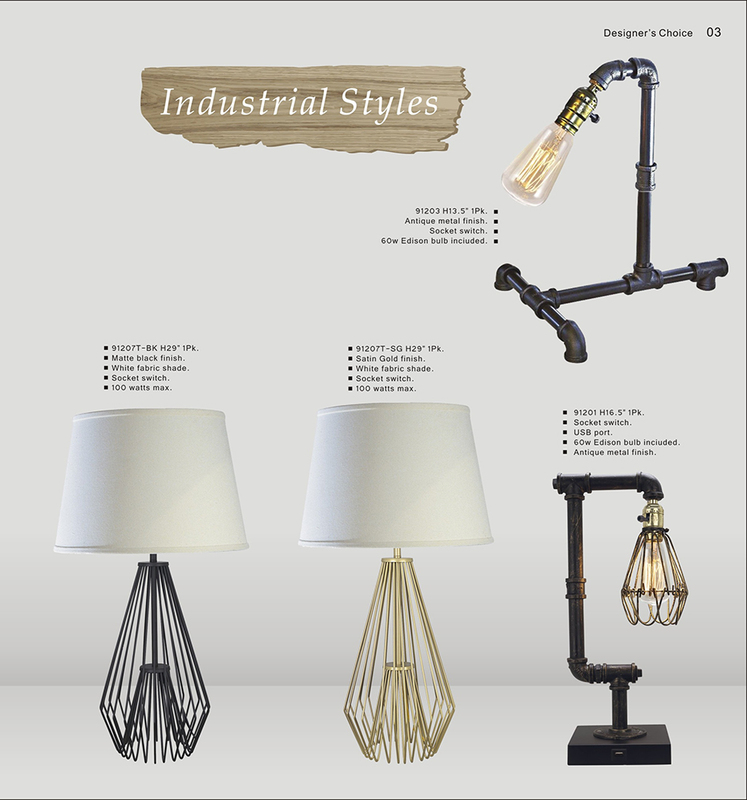 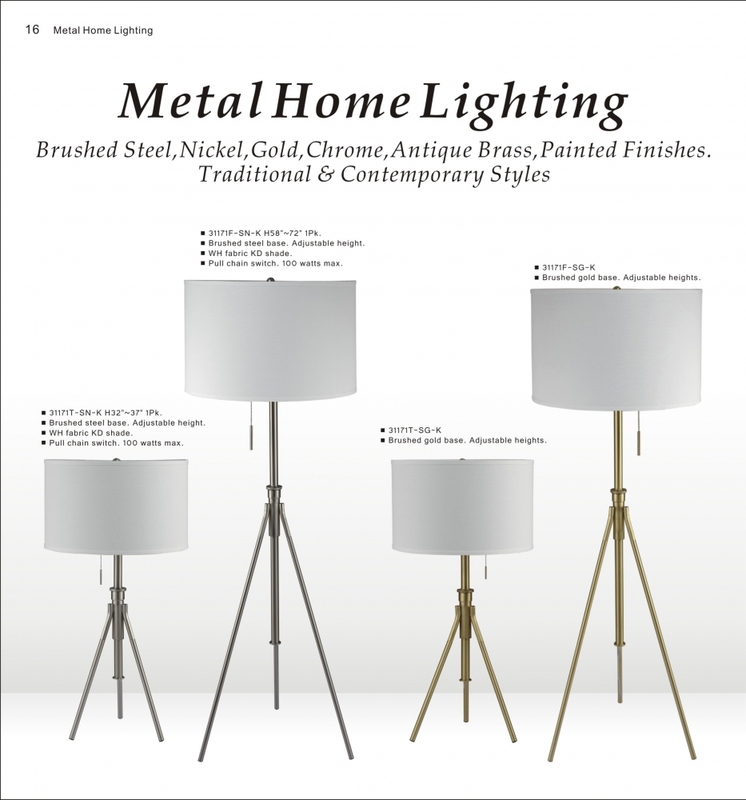 Established in 1992, SH Lighting has been specialized in providing the latest decorative home lighting products. 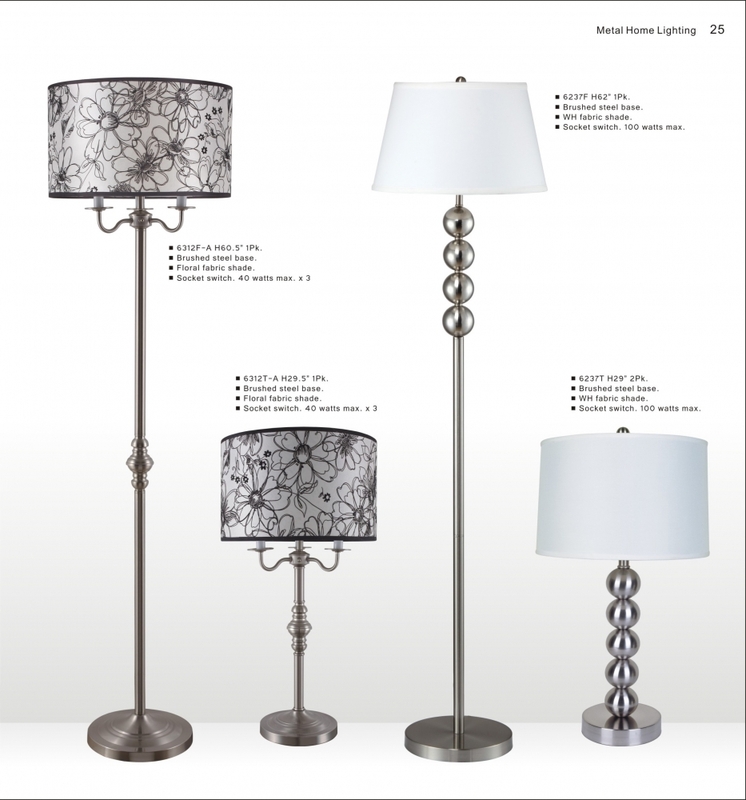 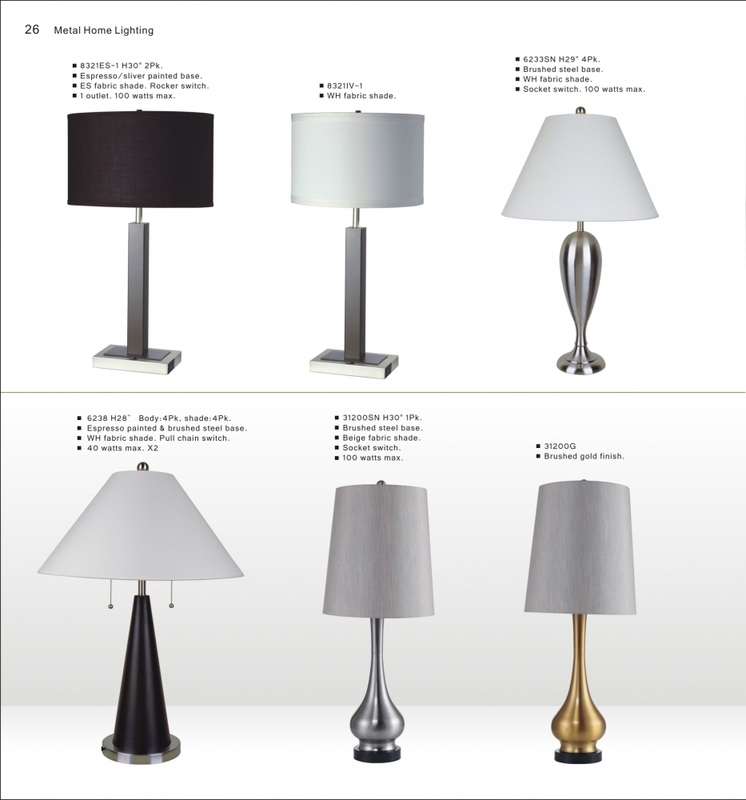 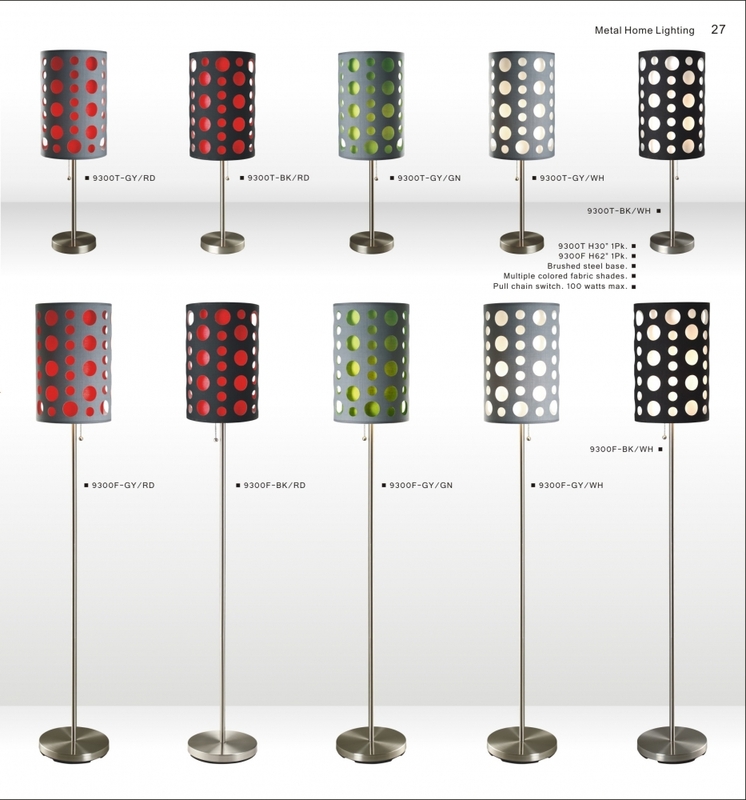 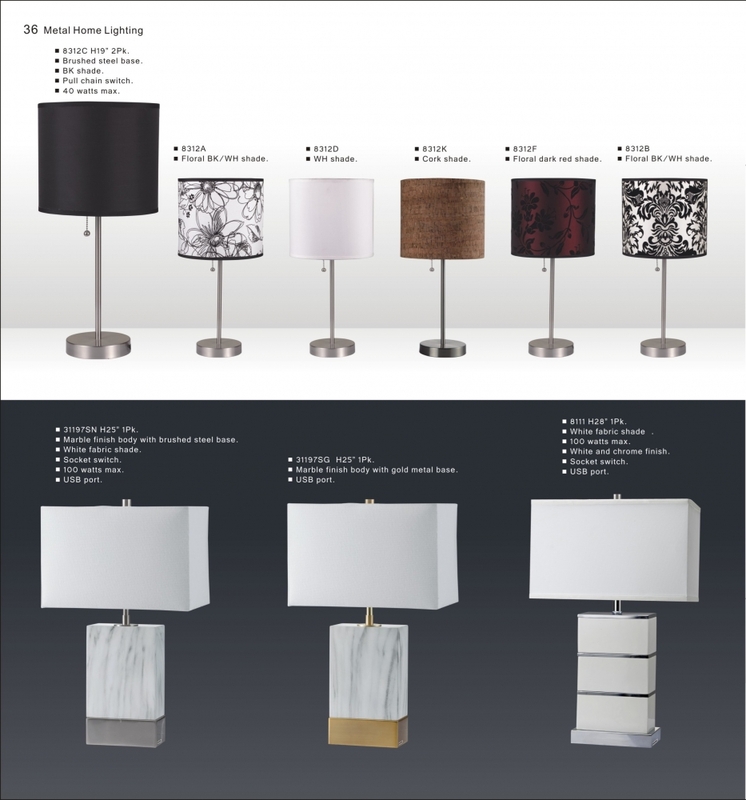 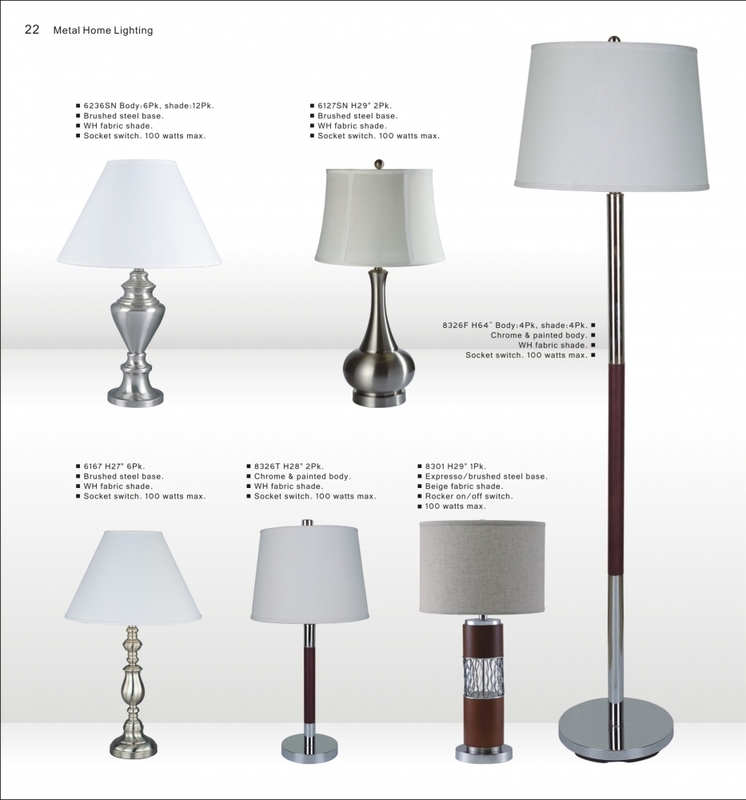 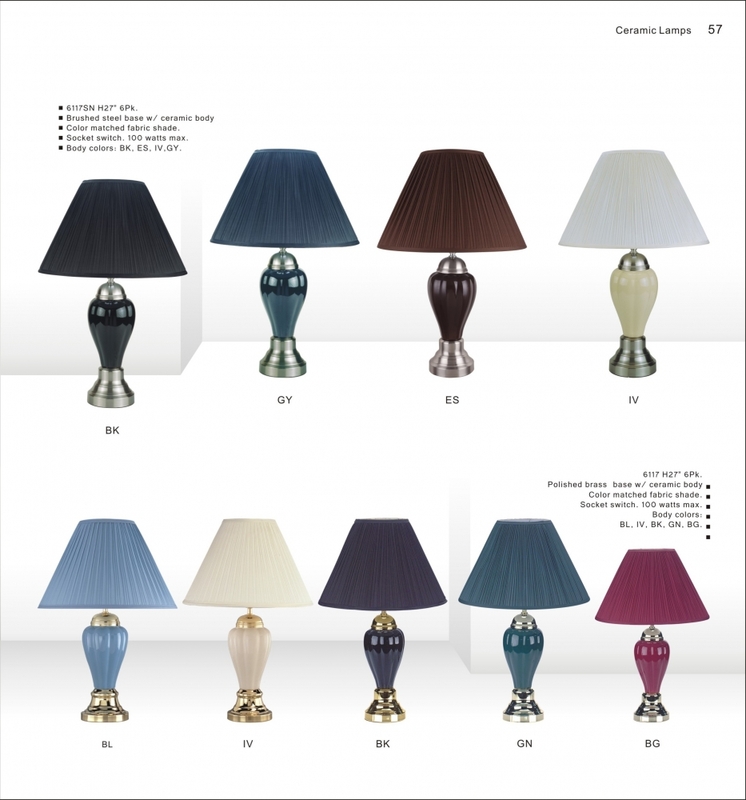 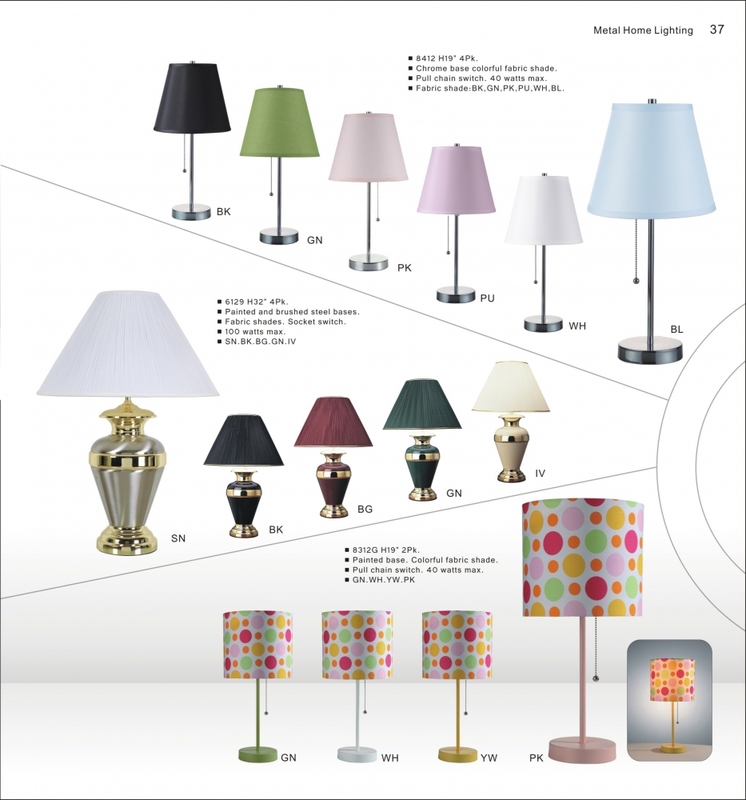 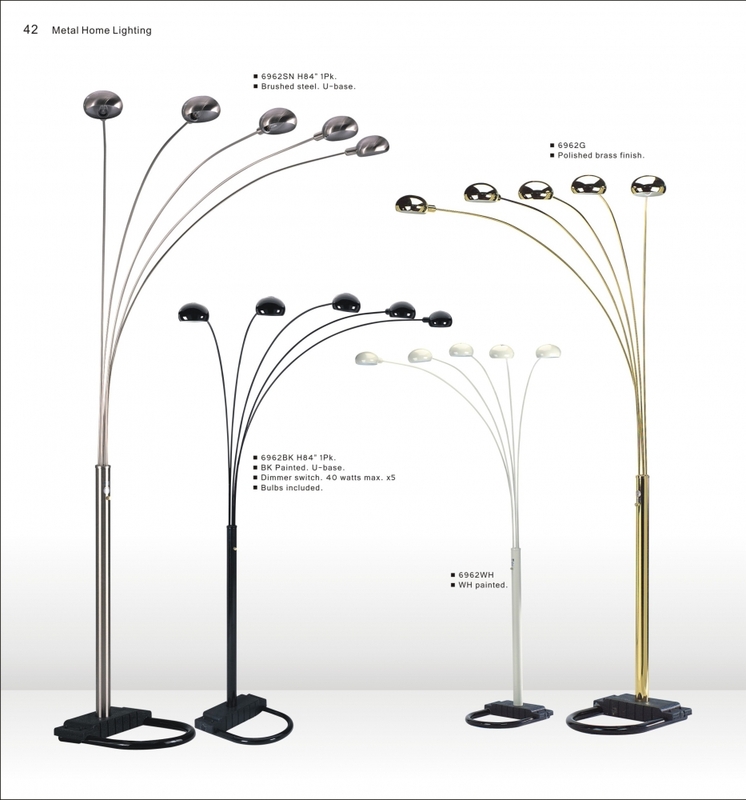 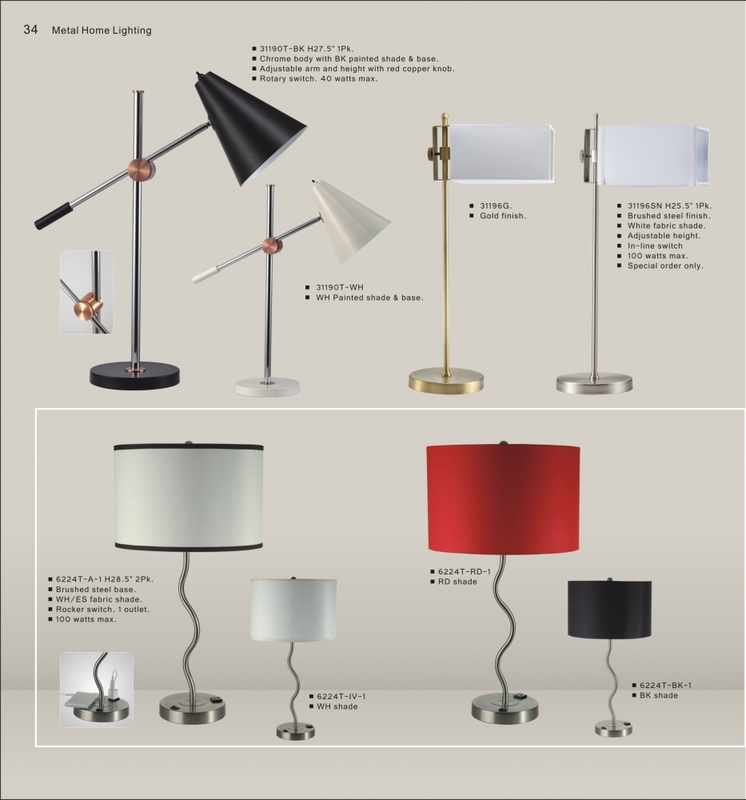 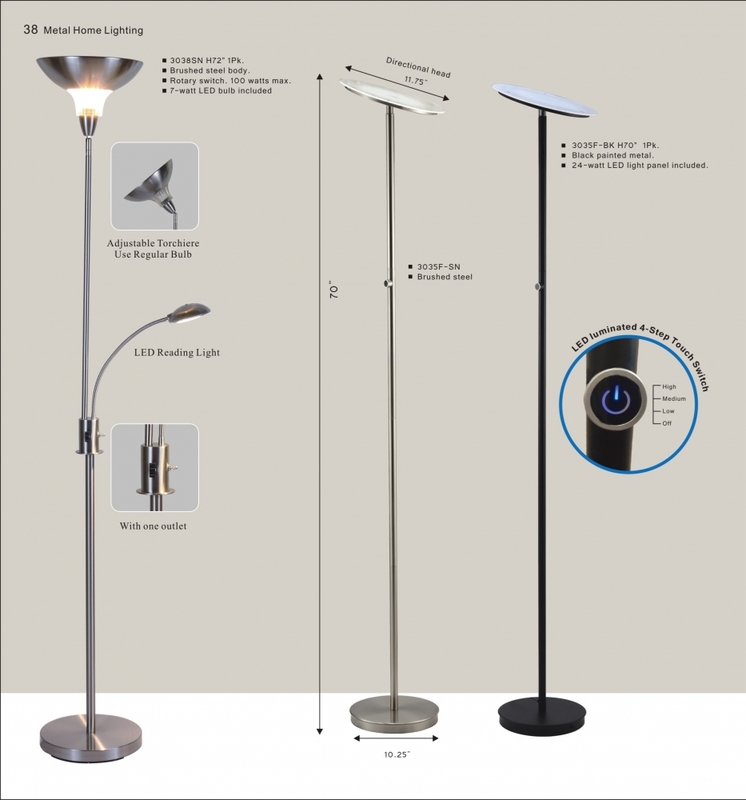 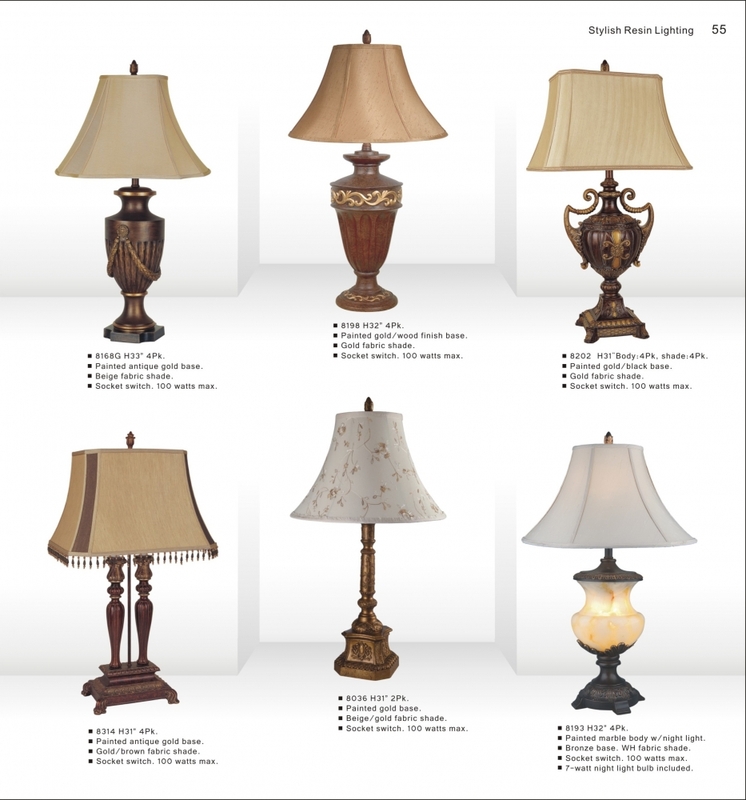 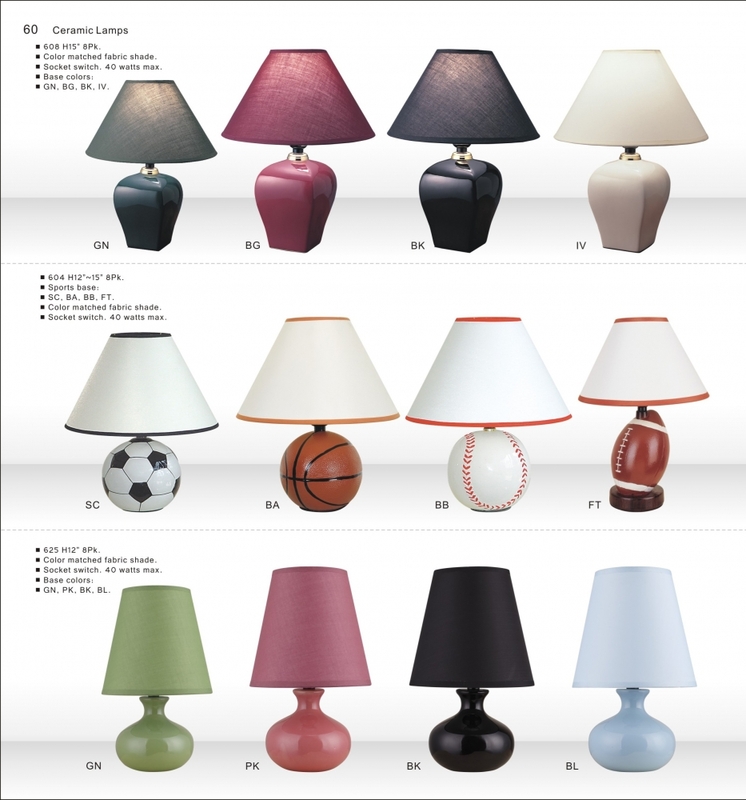 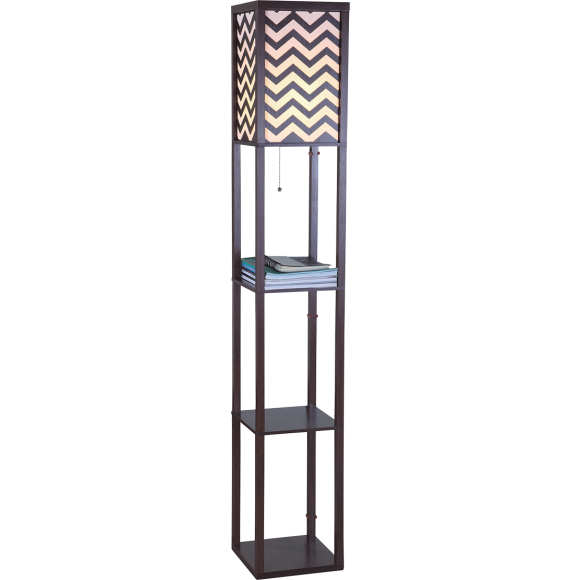 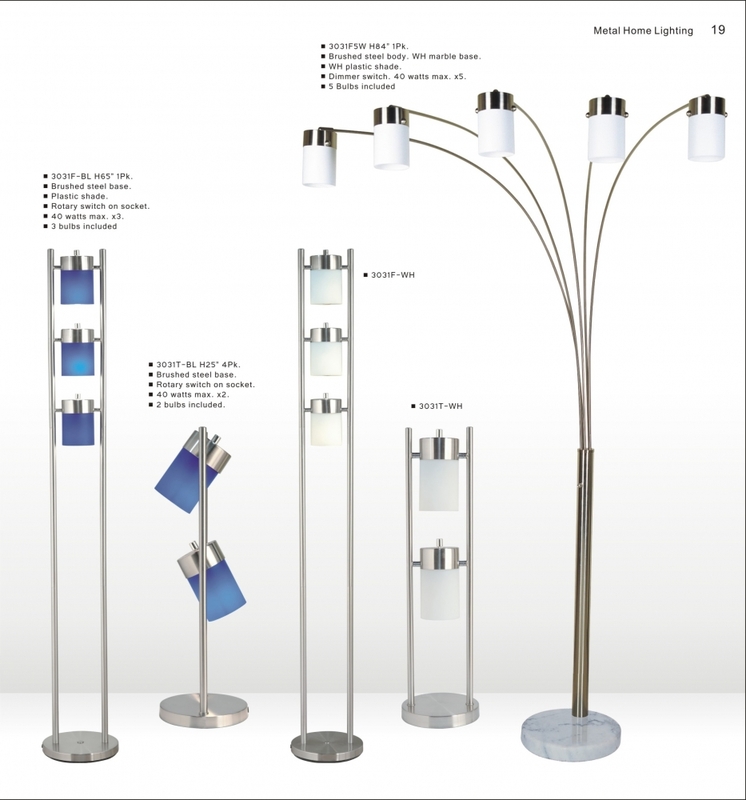 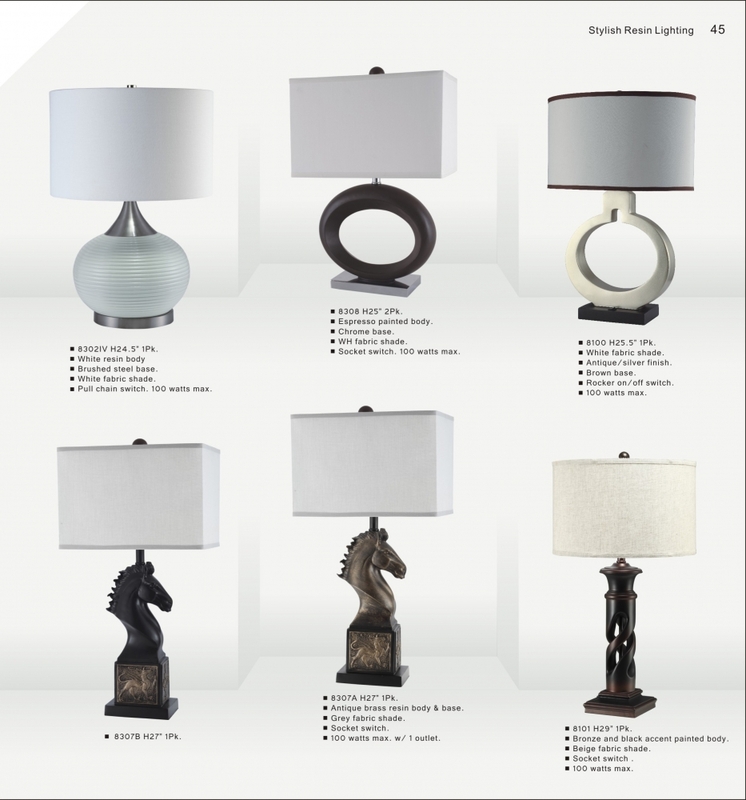 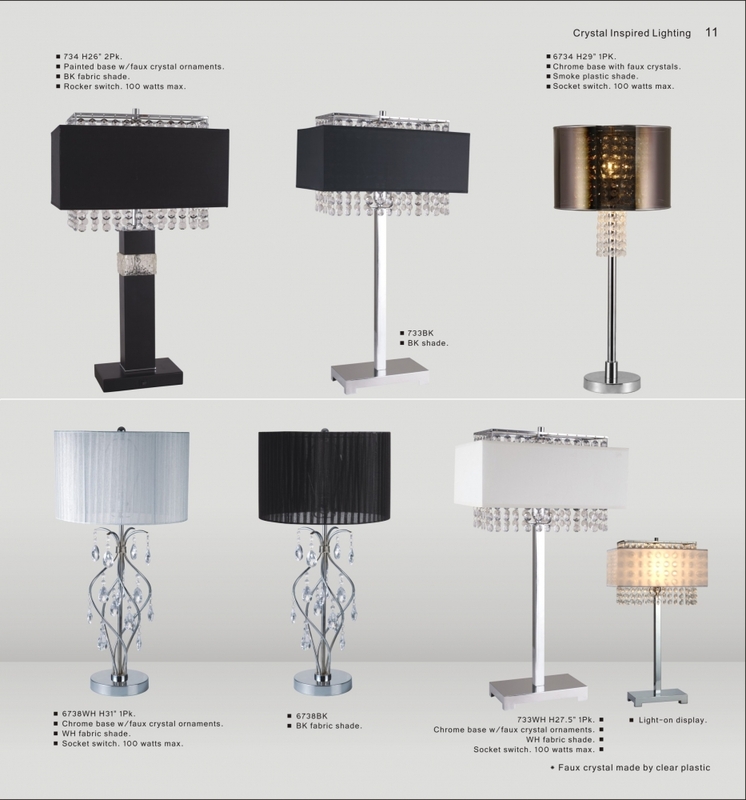 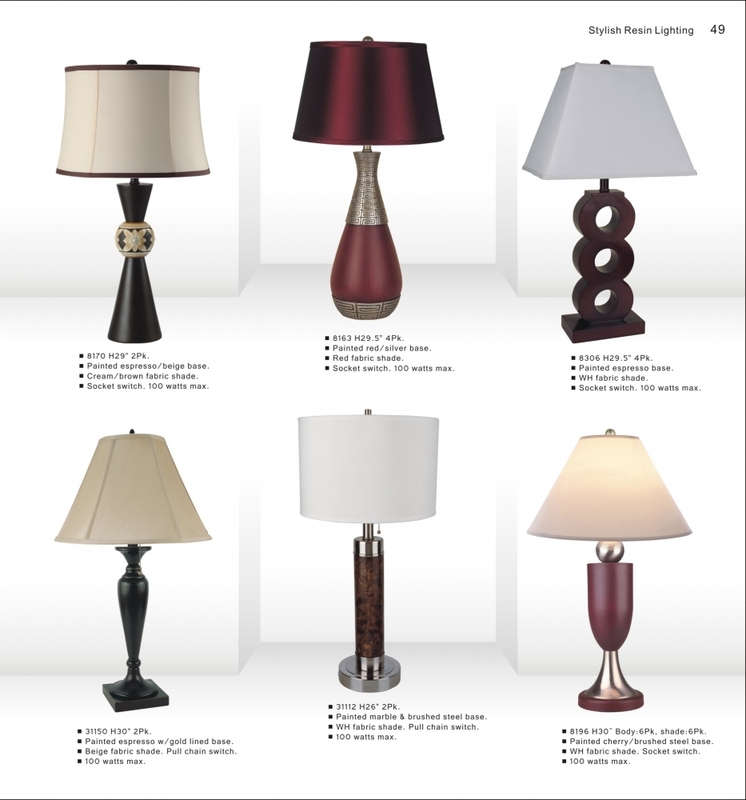 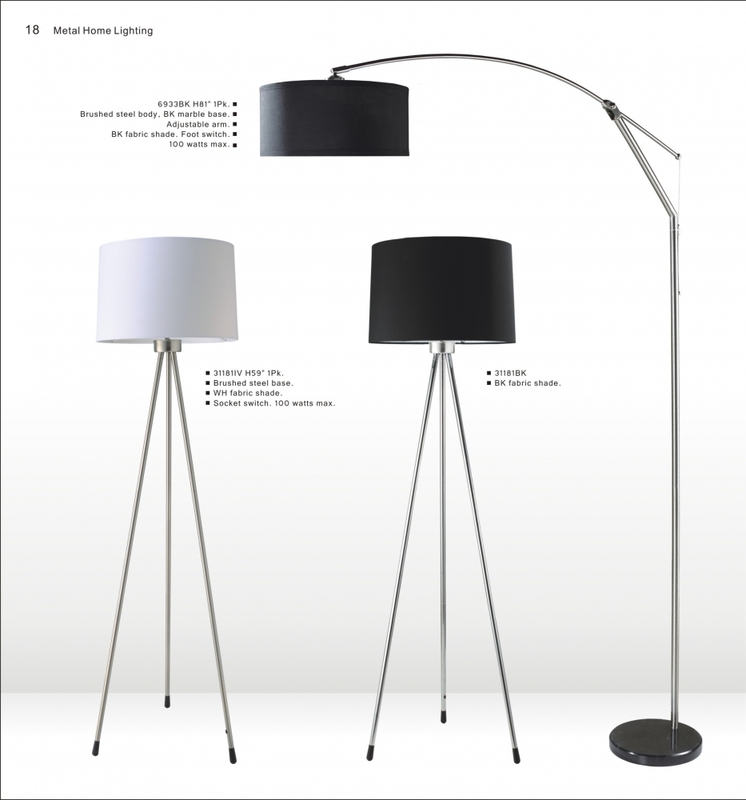 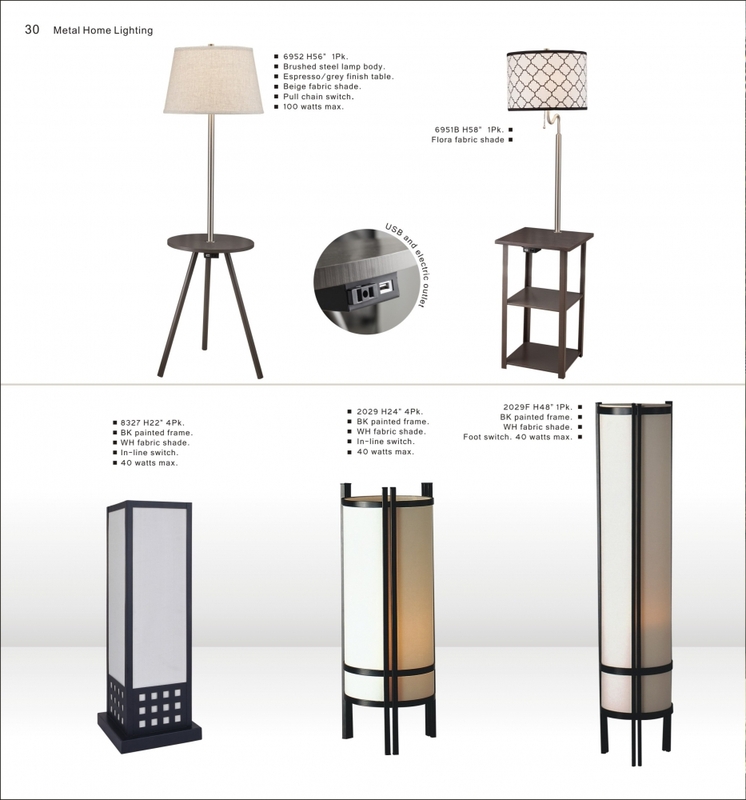 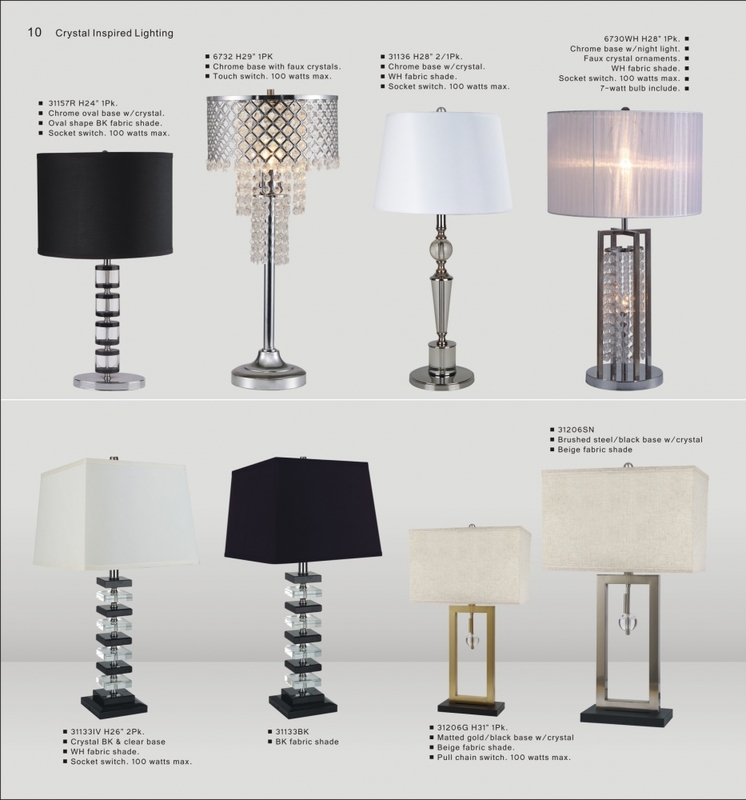 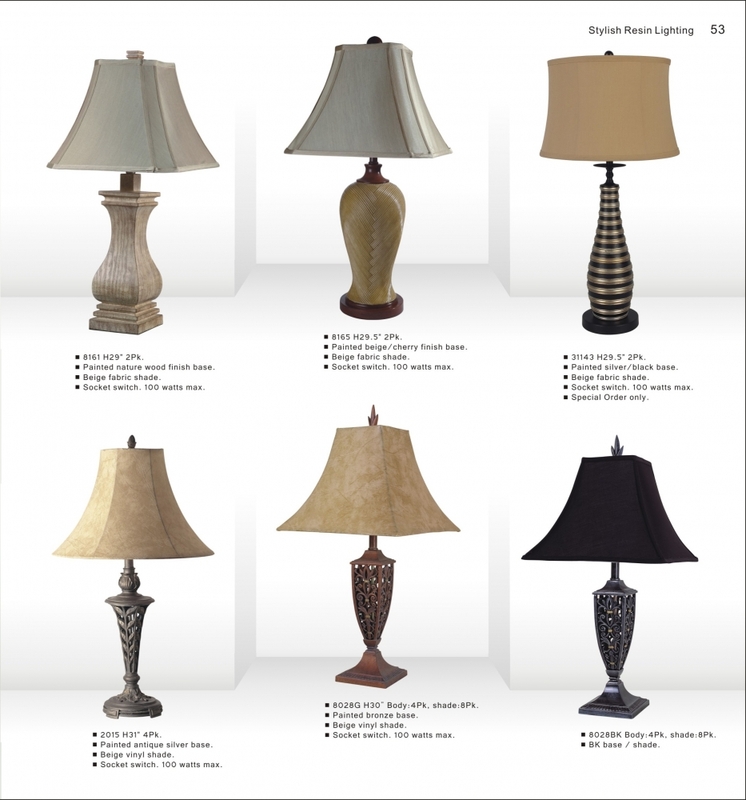 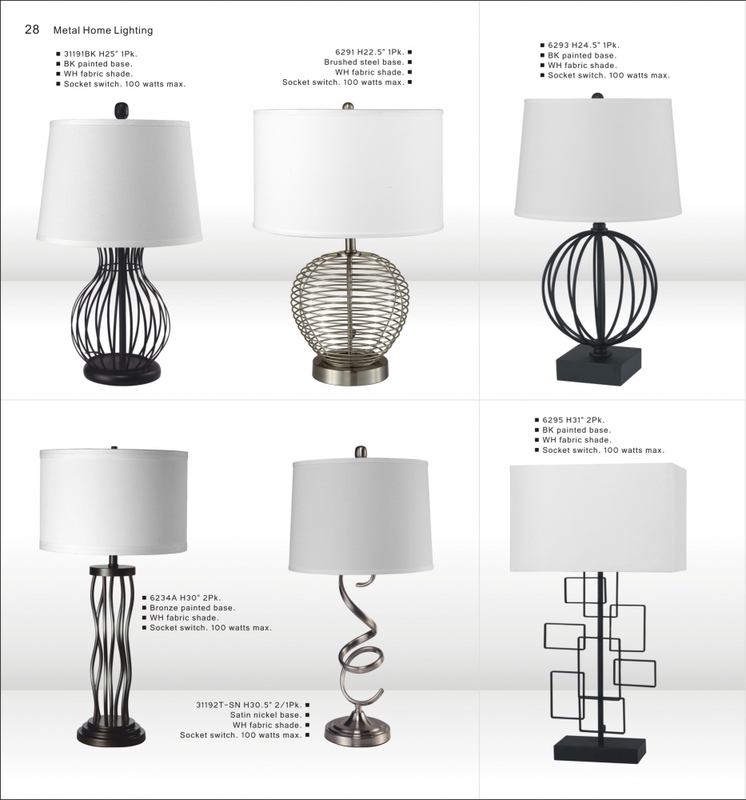 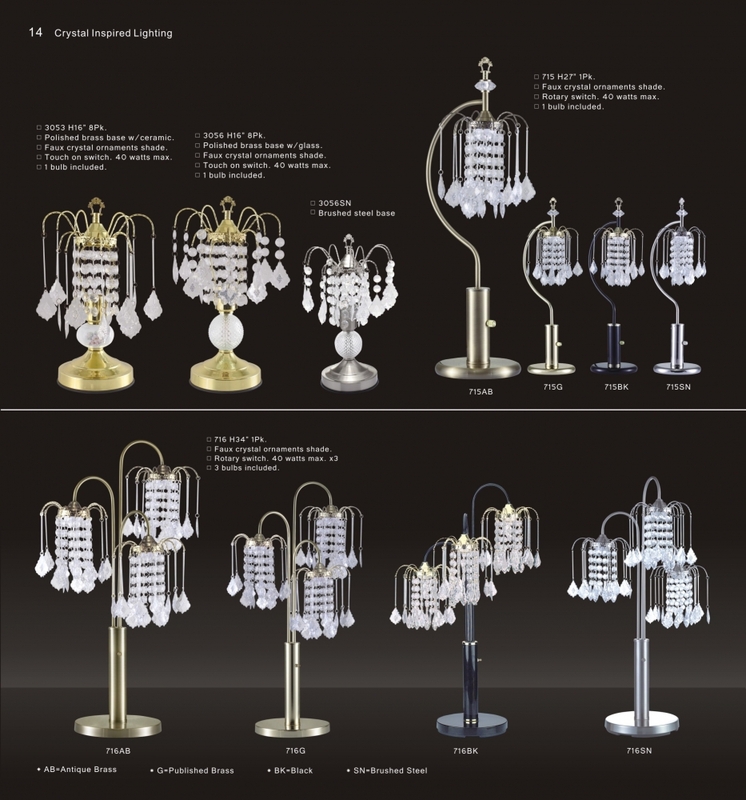 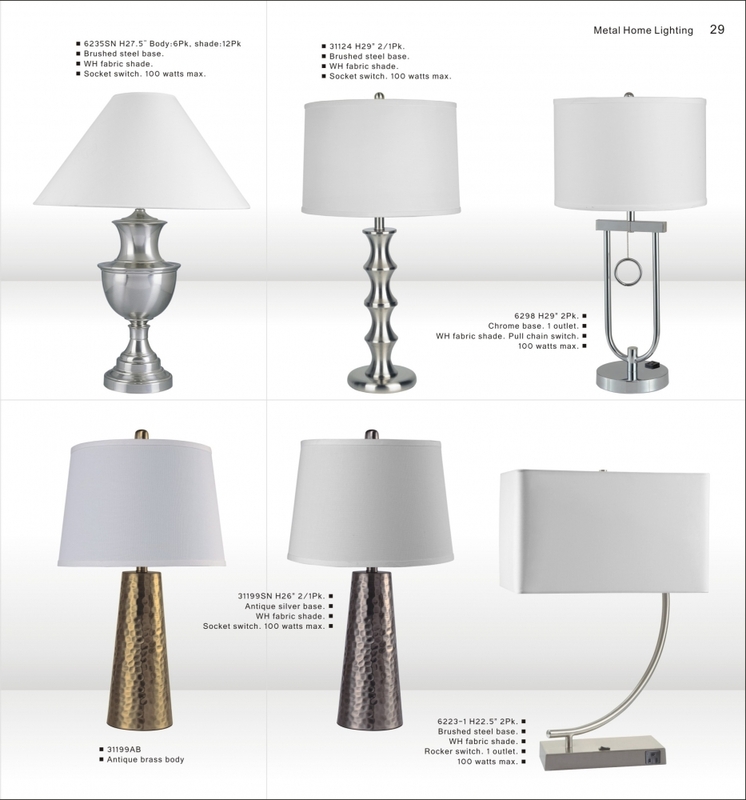 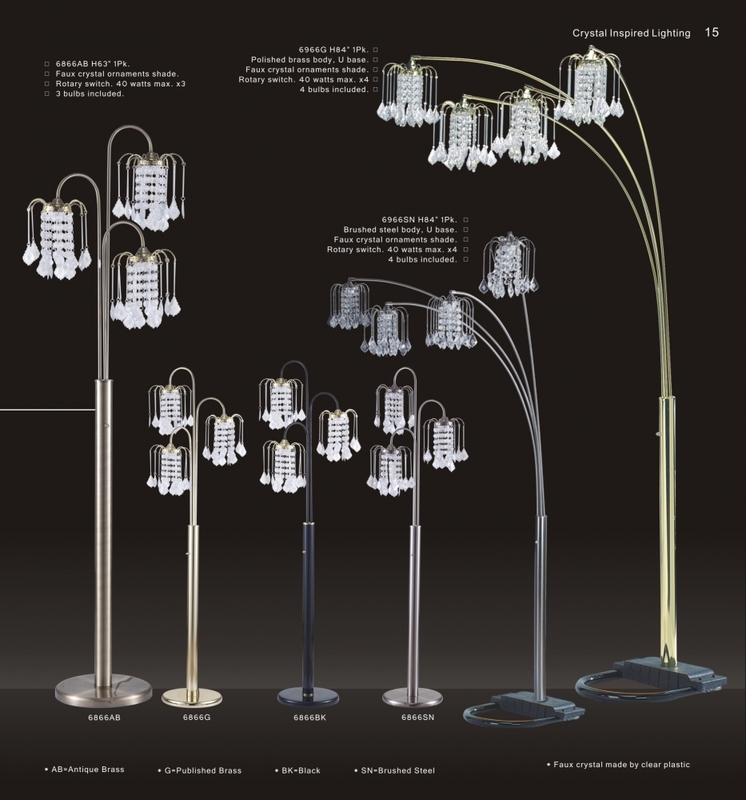 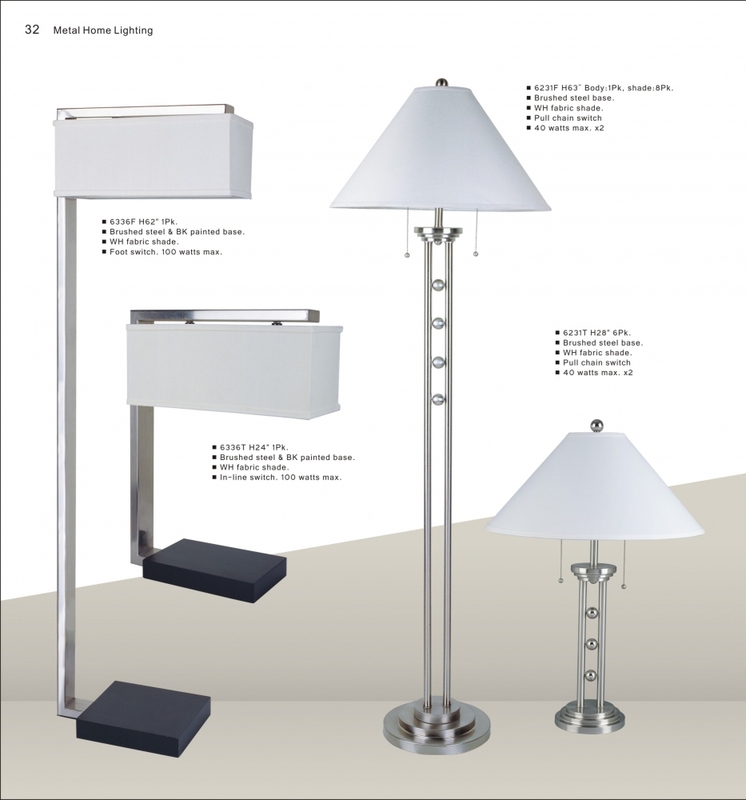 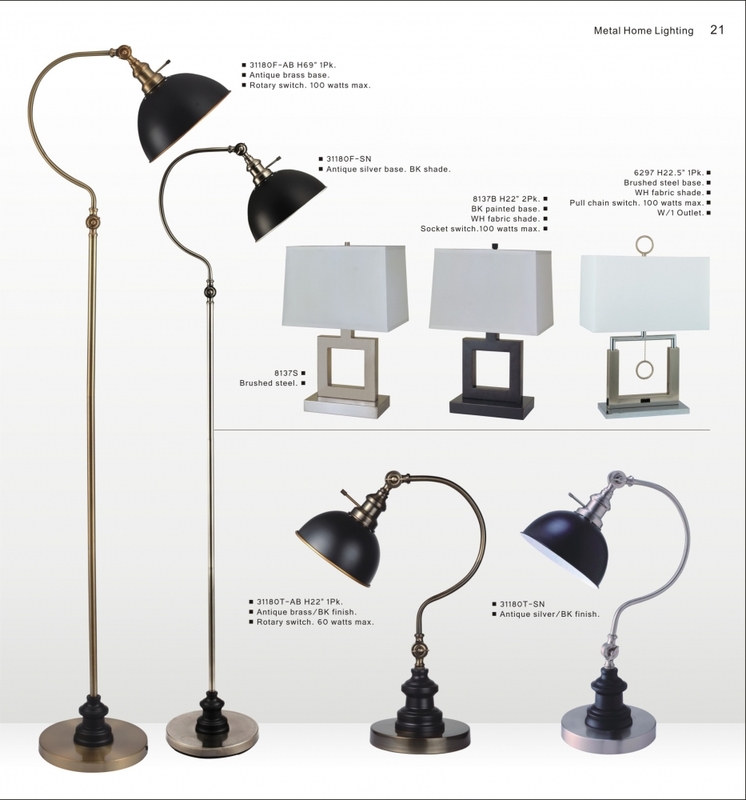 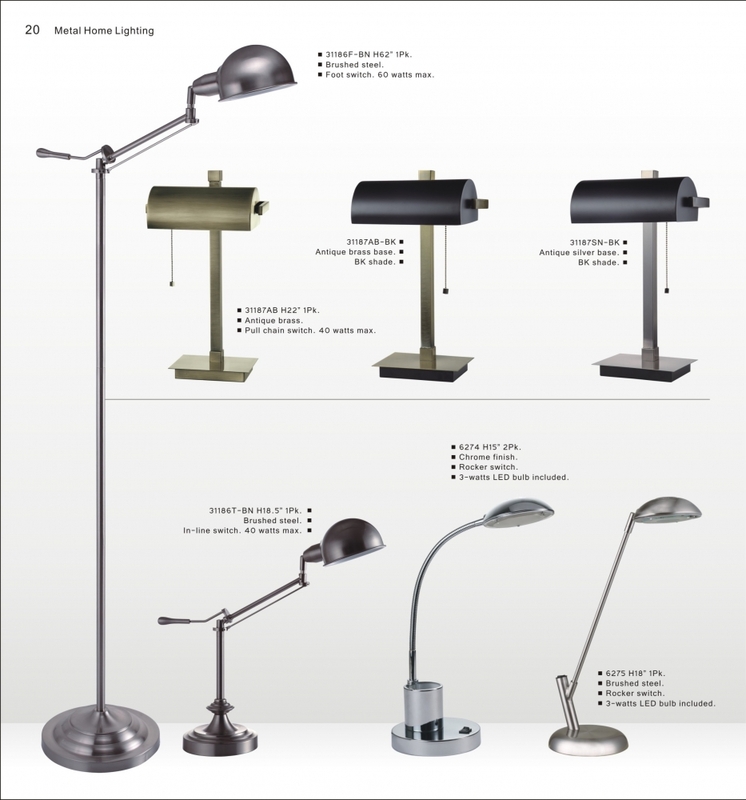 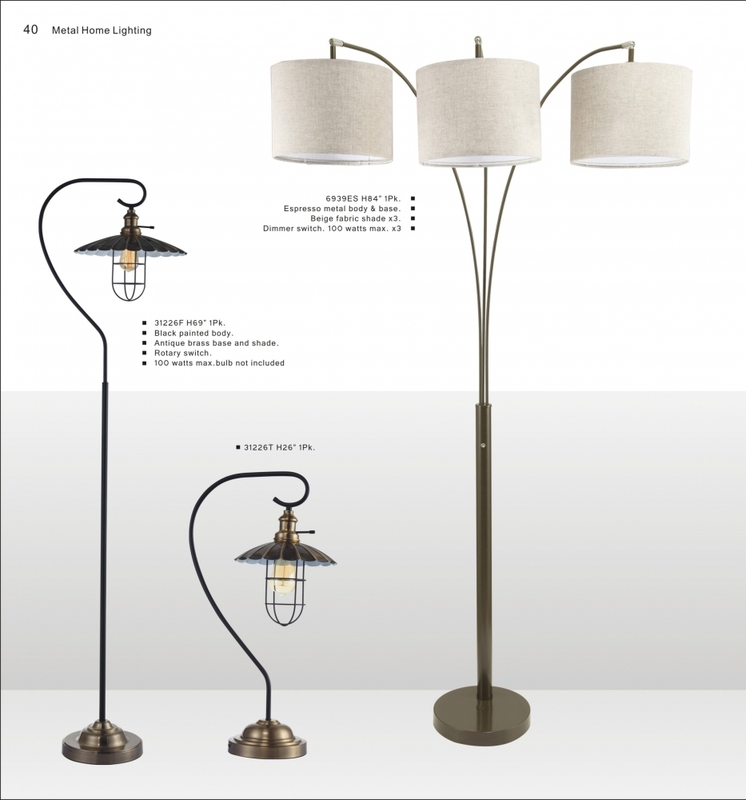 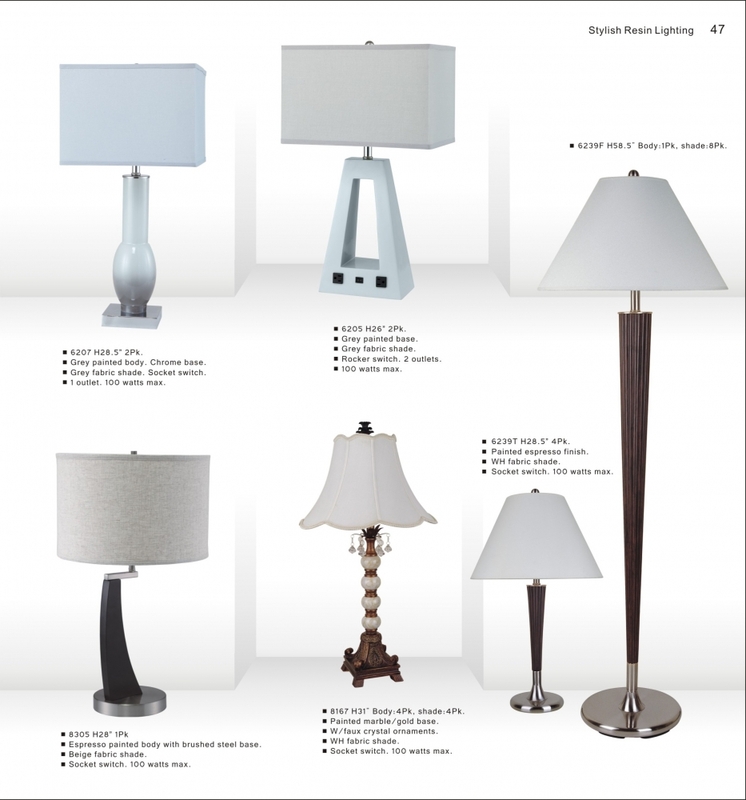 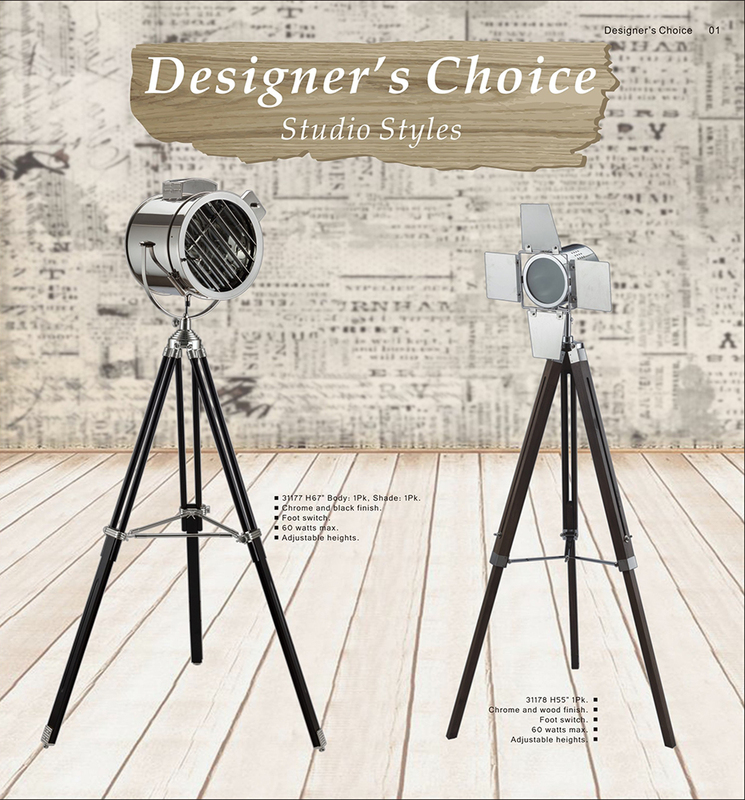 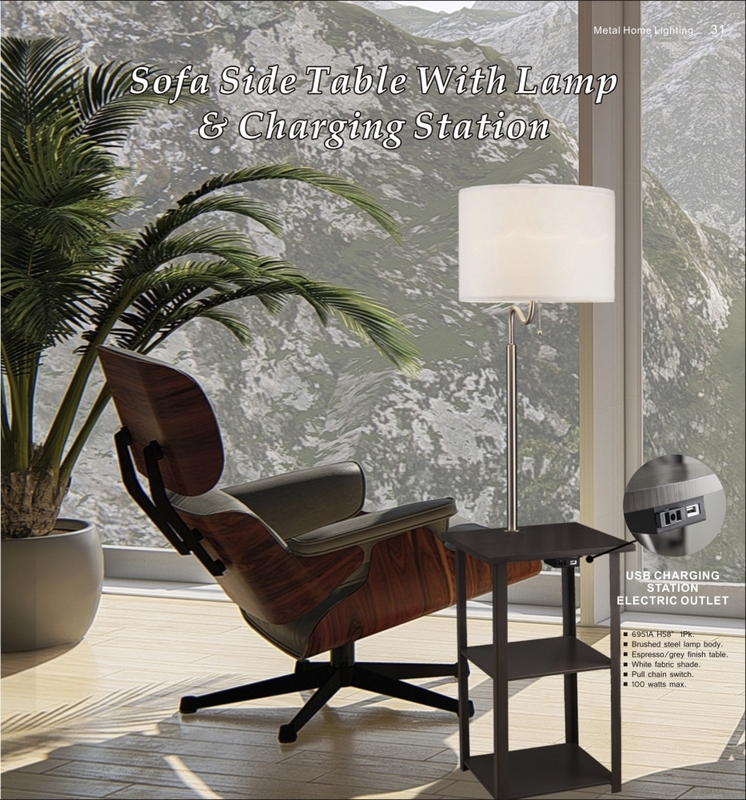 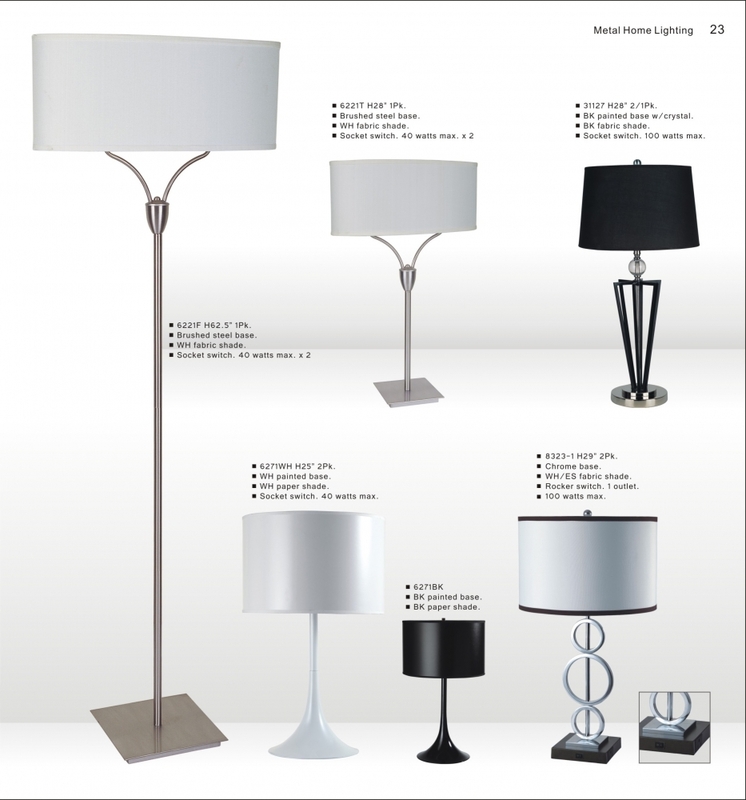 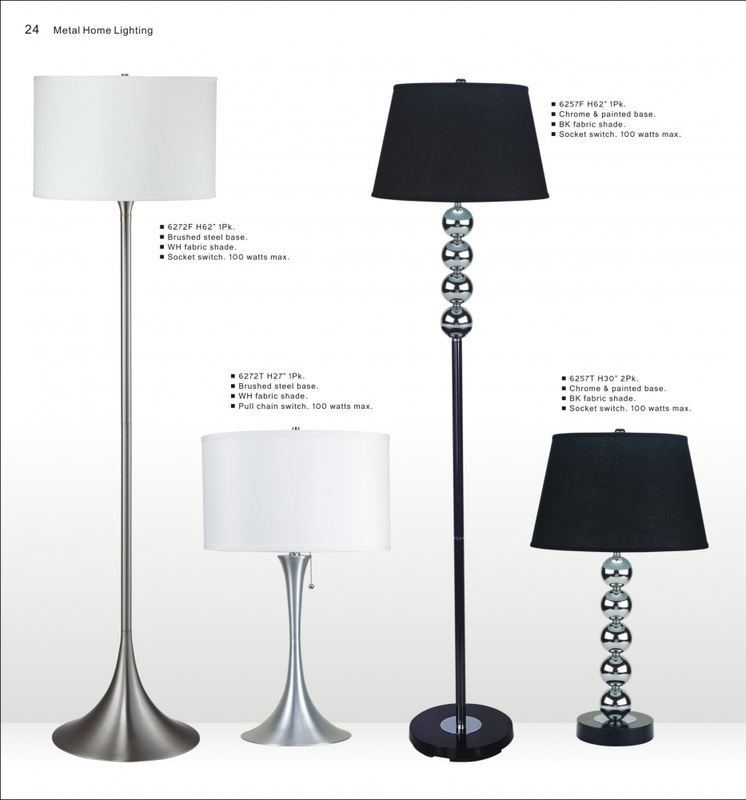 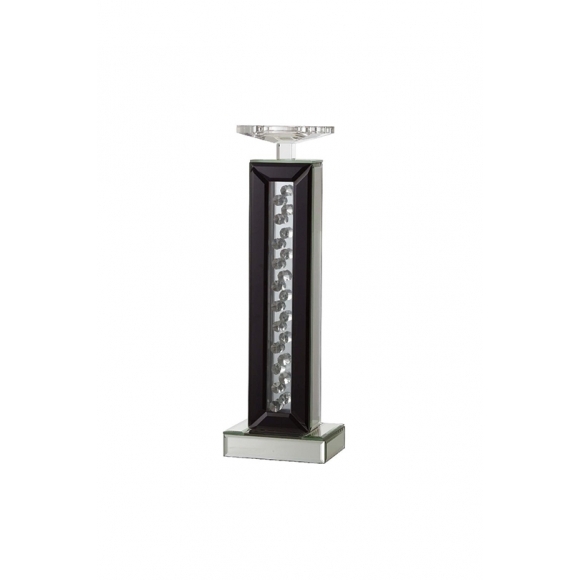 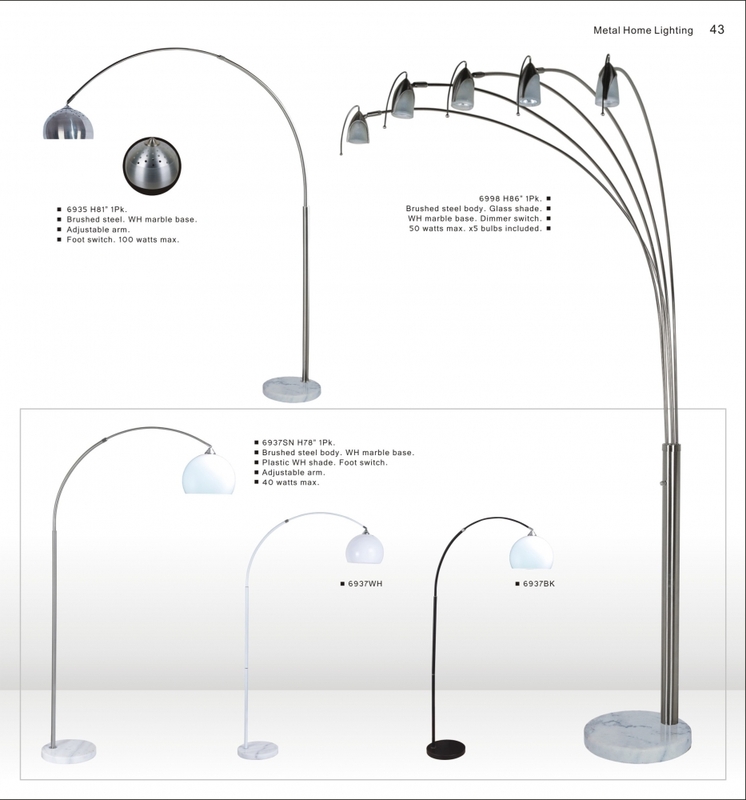 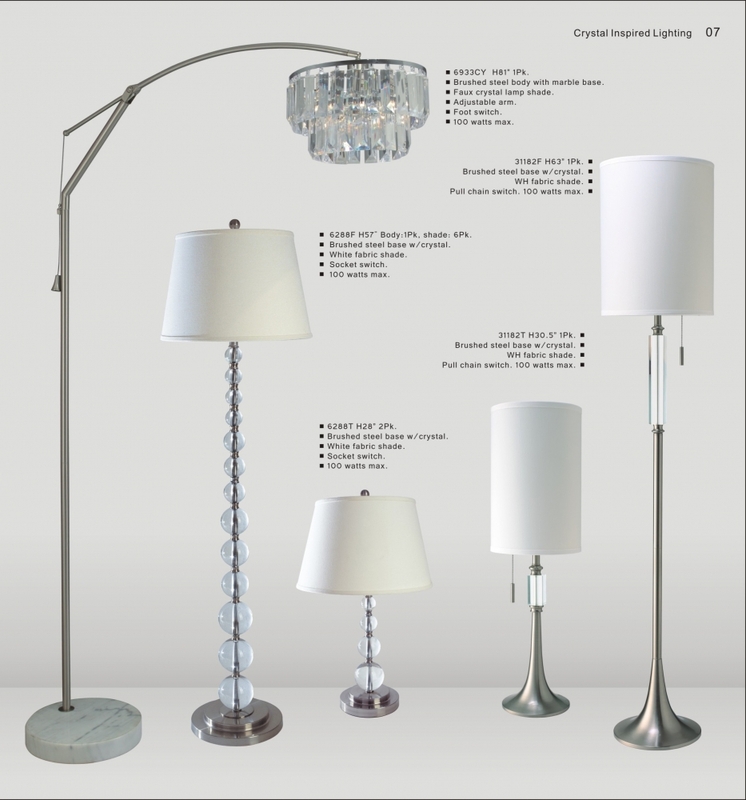 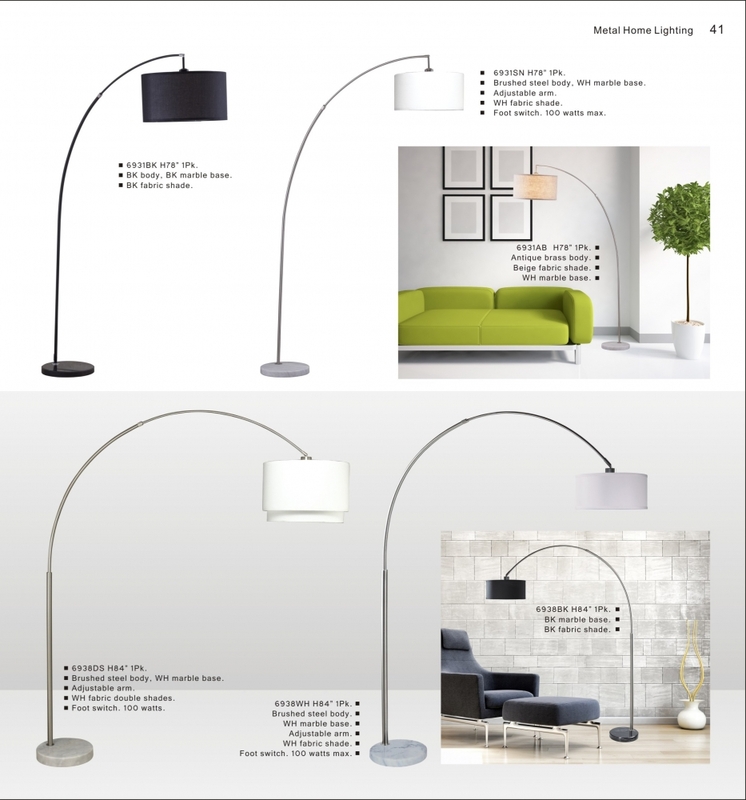 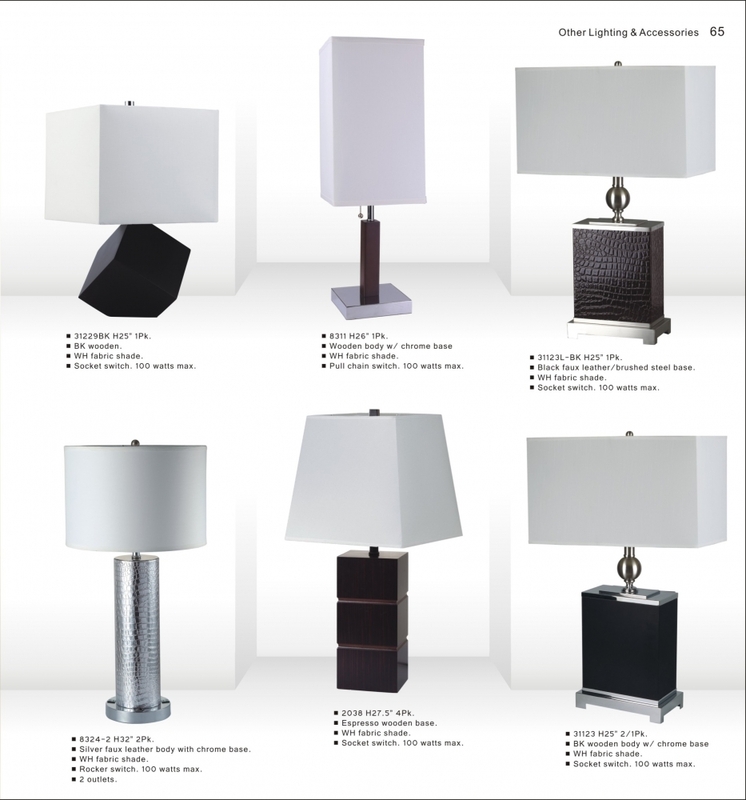 We manufacture our own products which grants customers the ability to customize lamps to their needs. 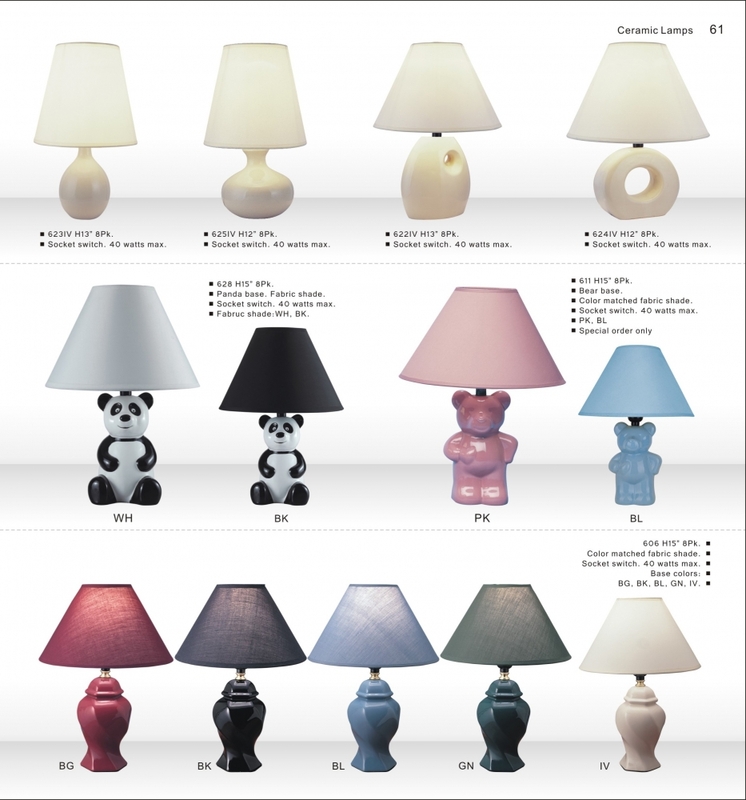 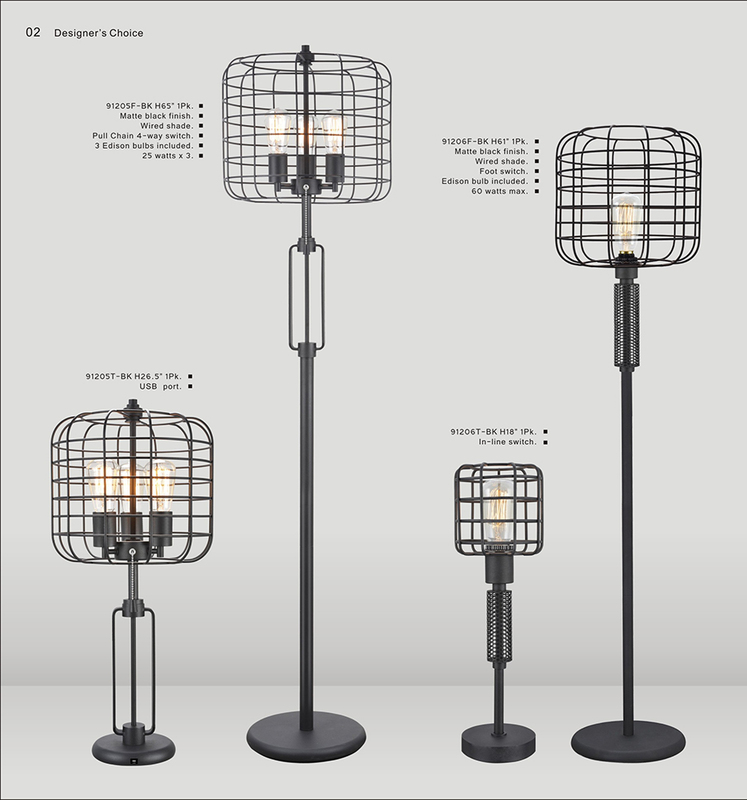 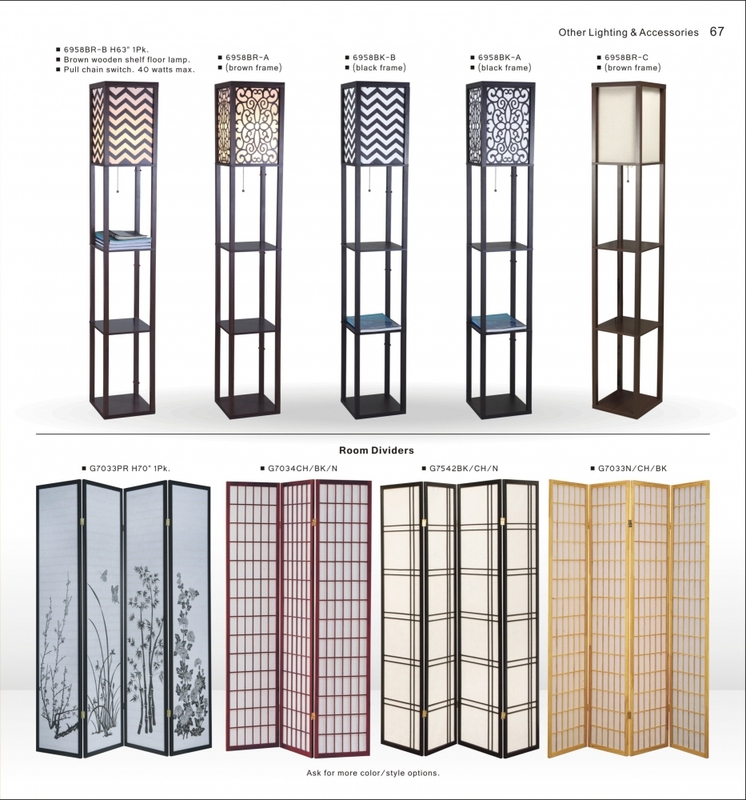 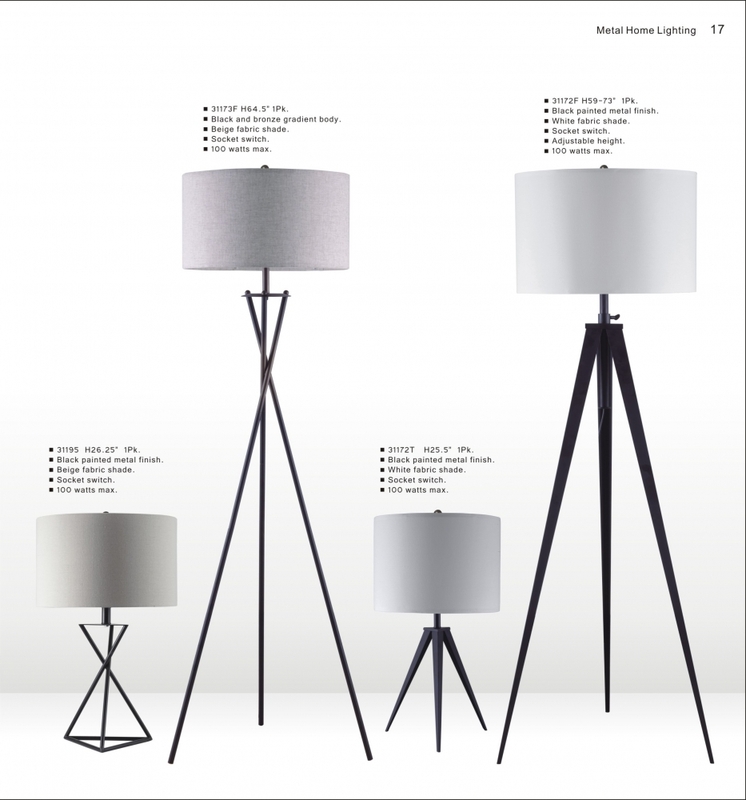 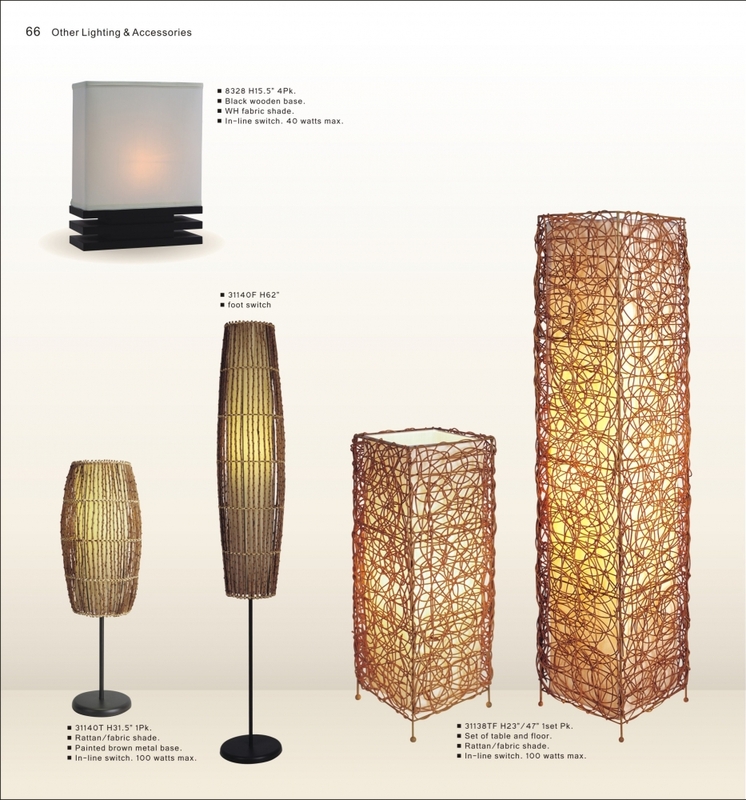 Our lamps stand ready to be produced and shipped from our factories in China and Vietnam. 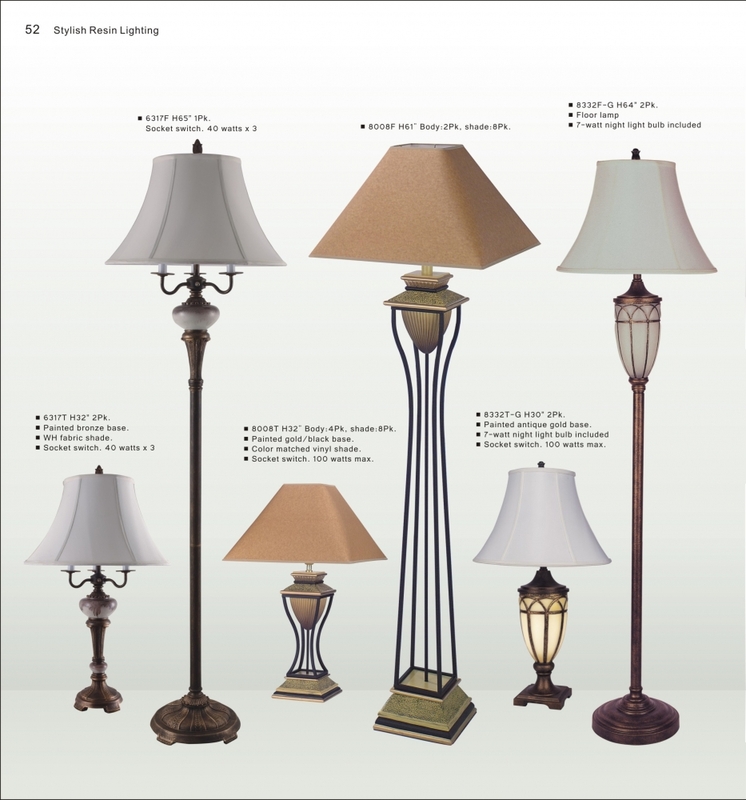 In the United States, our distribution warehouse has been serving the Southern California region with readily available lamps for local and nationwide pickups. 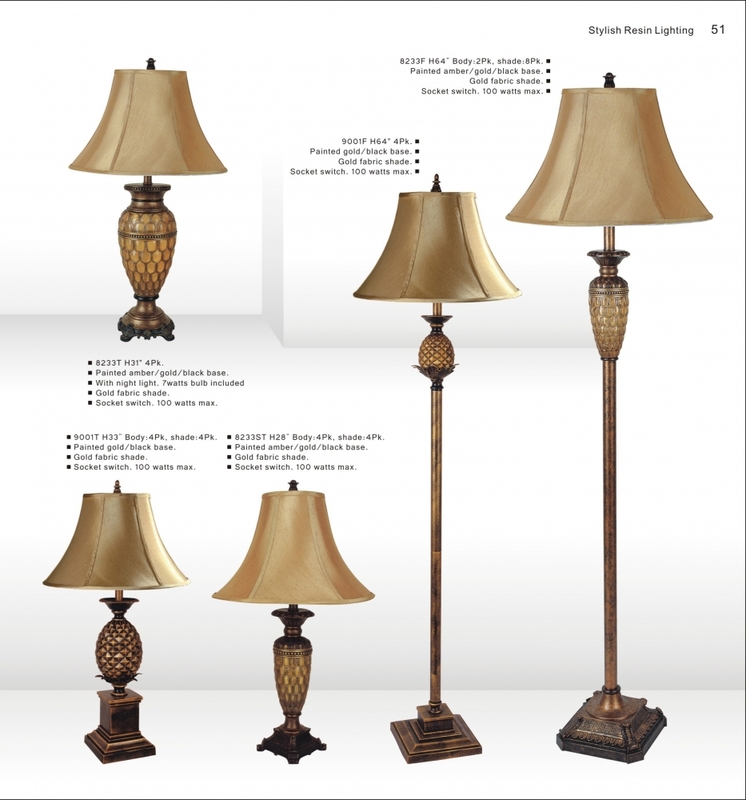 We are always available to provide product information in addition to answering any questions you may have. 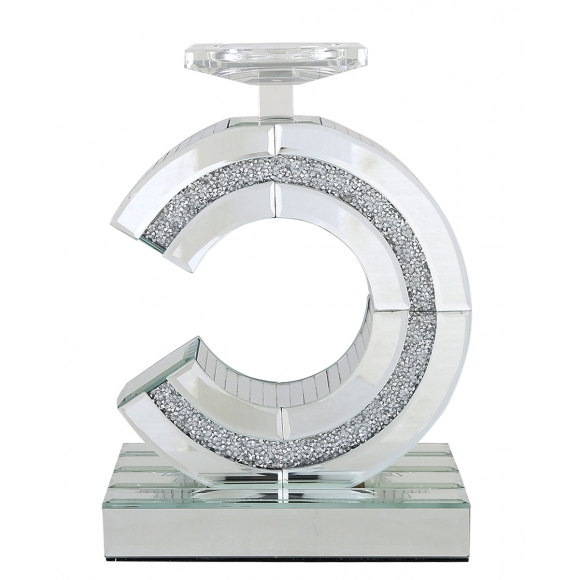 Our mission is to create Value and Quality in the products that we offer. 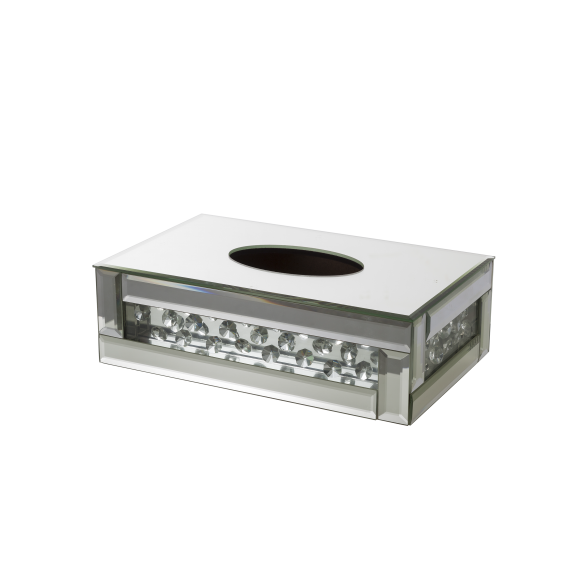 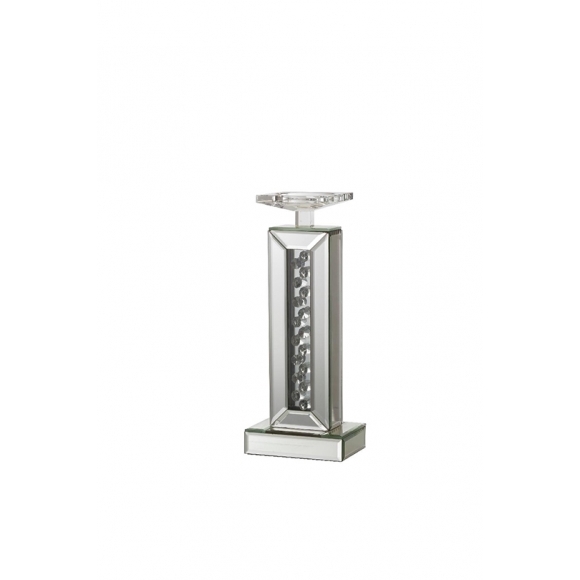 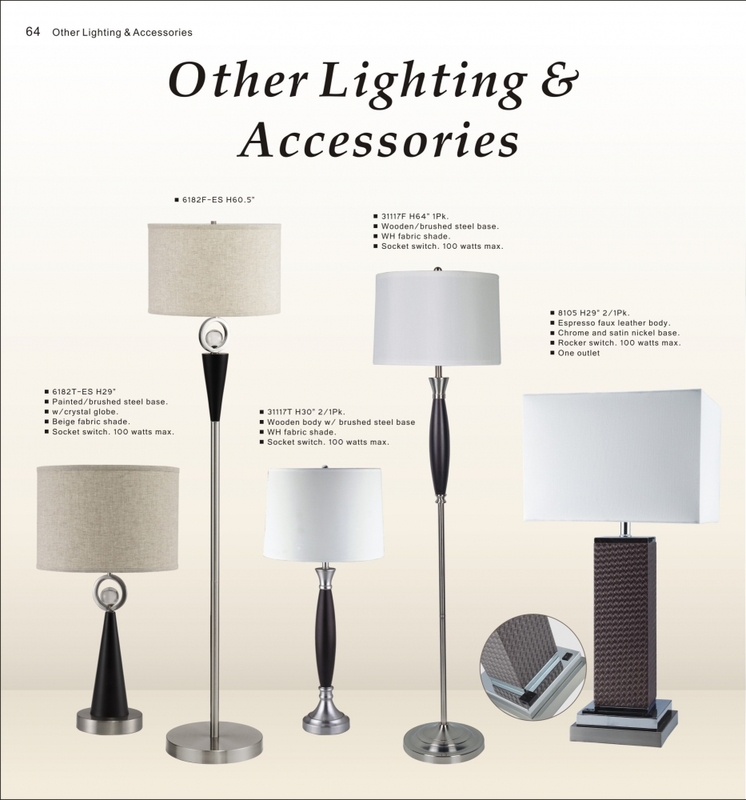 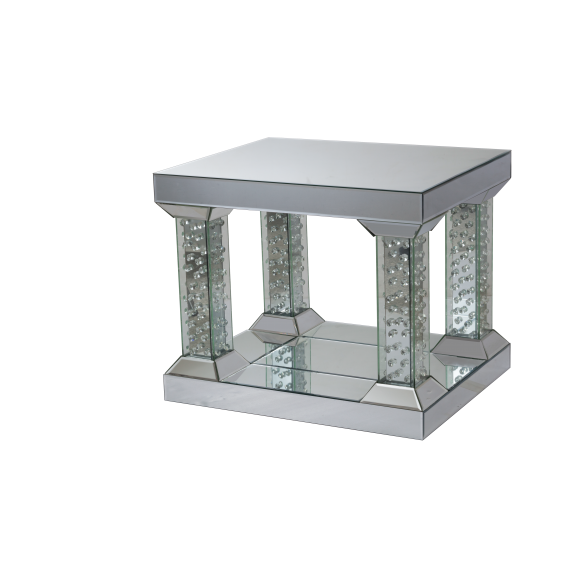 4012-1: L11.33" x W6.9" x H3.5" 4012-2: L14.6" x W8.7" x H2.9"
SH Lighting has been specializing in providing you with the latest in decorative home lighting products. 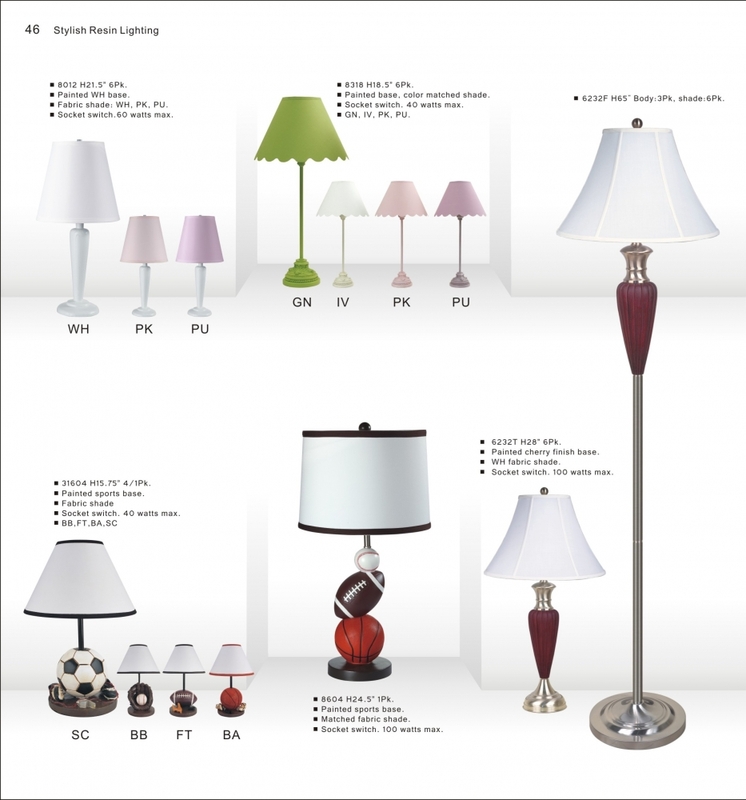 We manufacture our products overseas, imported directly from our factory in China. 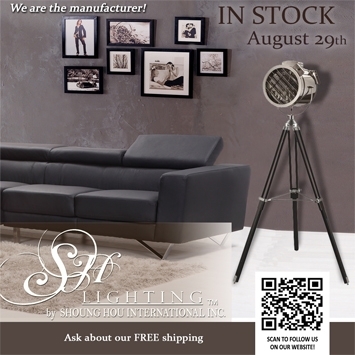 Our distribution facility is based in City of Industry, CA. 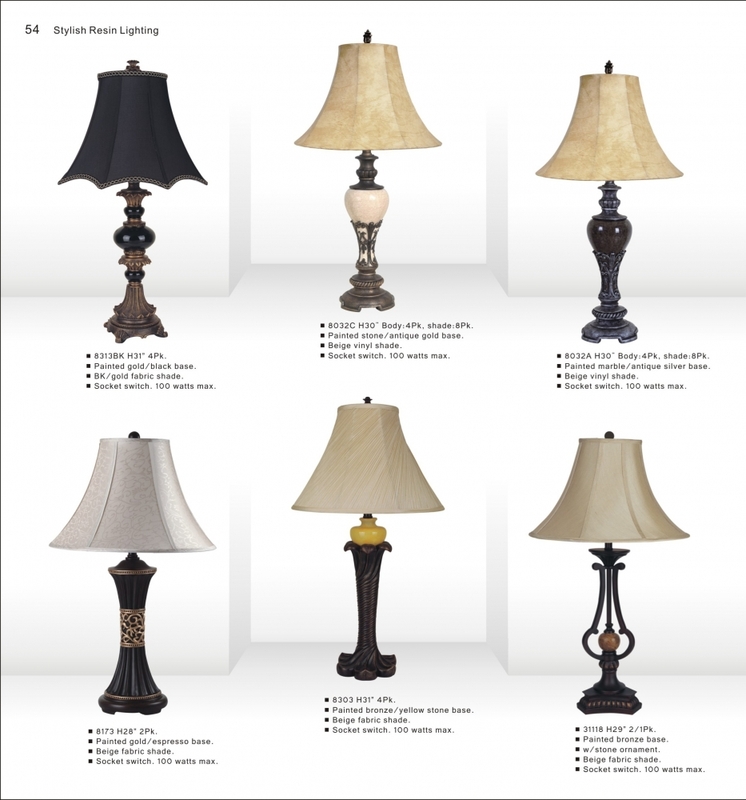 We are here to provide you with product information as well as answer any questions you may have. 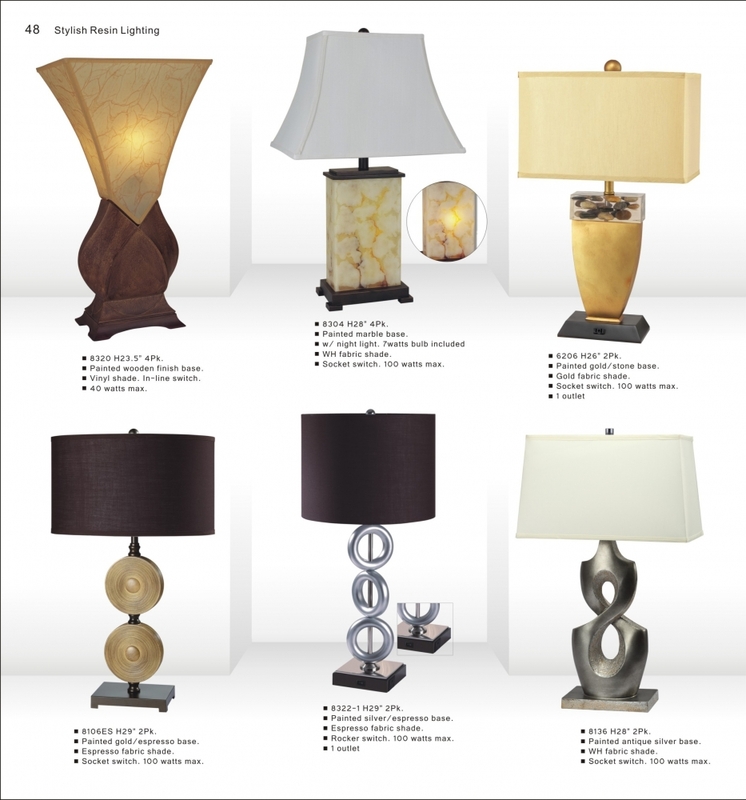 Our mission is to bring Value and Quality to our customers. 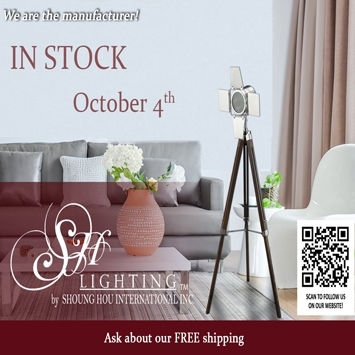 Copyright © 2019 SH Lighting by SHOUNG HOU INTERNATIONAL INC All Rights Reserved.